Homemade in our Bakery! 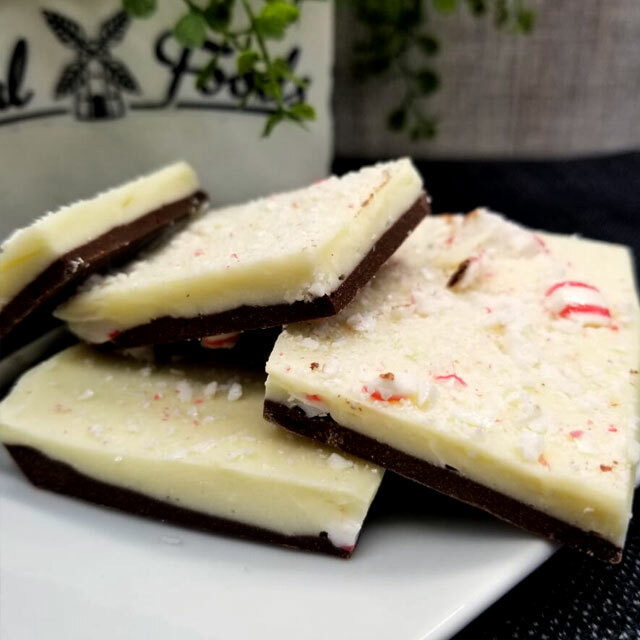 Dark chocolate layered with REAL white cocoa butter chocolate – flavored with peppermint oil and topped with a few crushed candy canes for decoration. 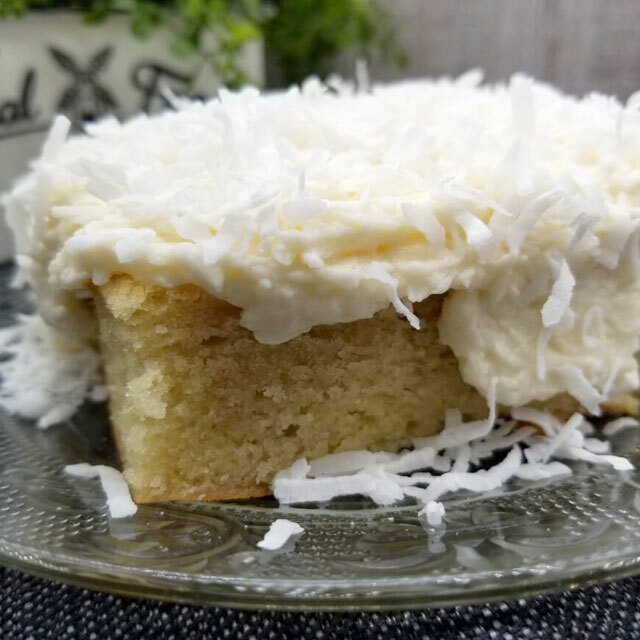 Organic vanilla cake flavored with coconut and topped with coconut buttercream. 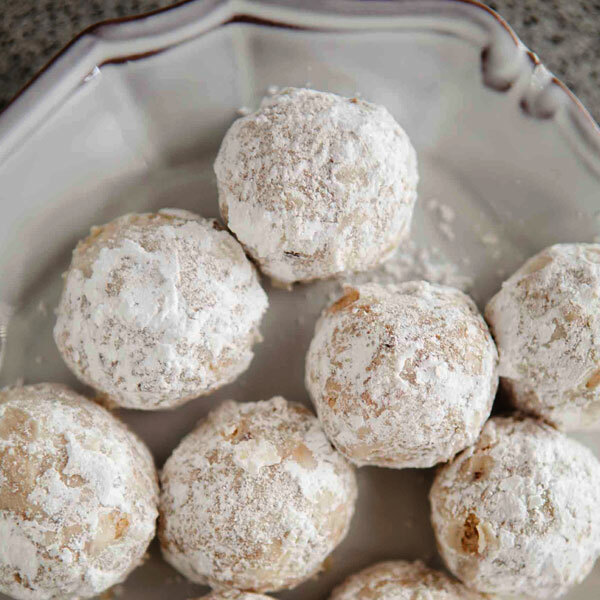 We use coconut without sugar – more coconut FLAVOR, less sugar! 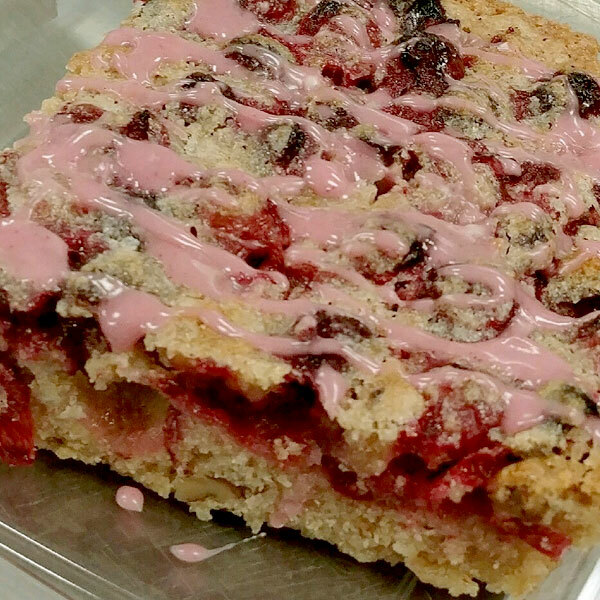 Sugar free cream cheese cake filling over almond flour crust crumbs with homemade fruit topping. 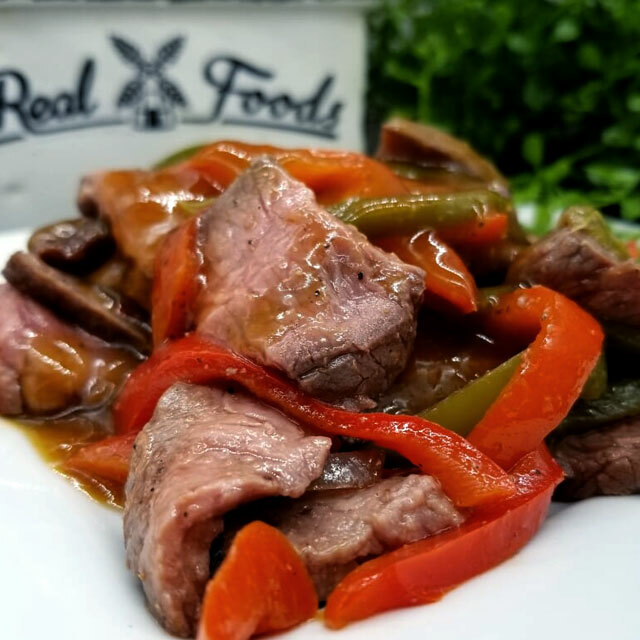 Grassfed beef steak with grilled bell peppers and onions served with a cup of teriyaki sauce. 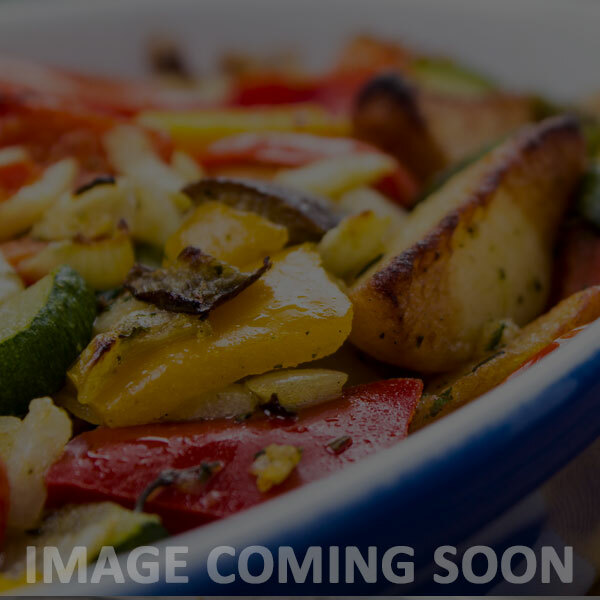 Stir-fried veggies tossed in ginger sesame noodles. No green cherries here! 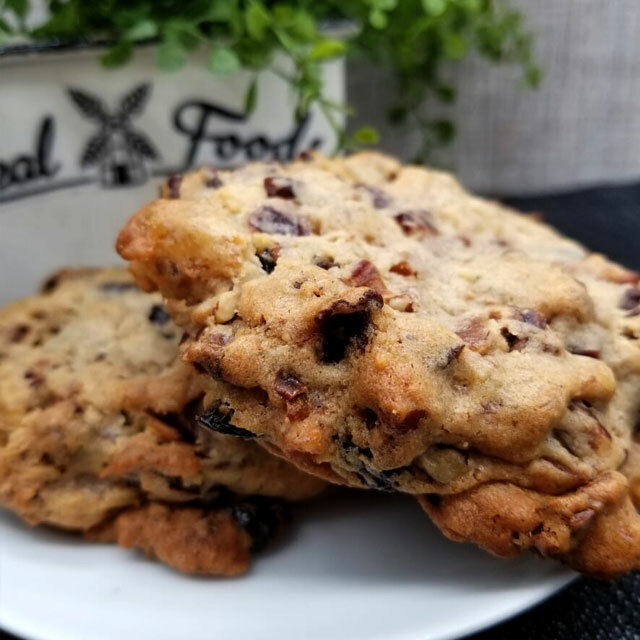 Just our rich buttery cookie dough loaded with real dried cherries, pineapple, organic dates and pecans. 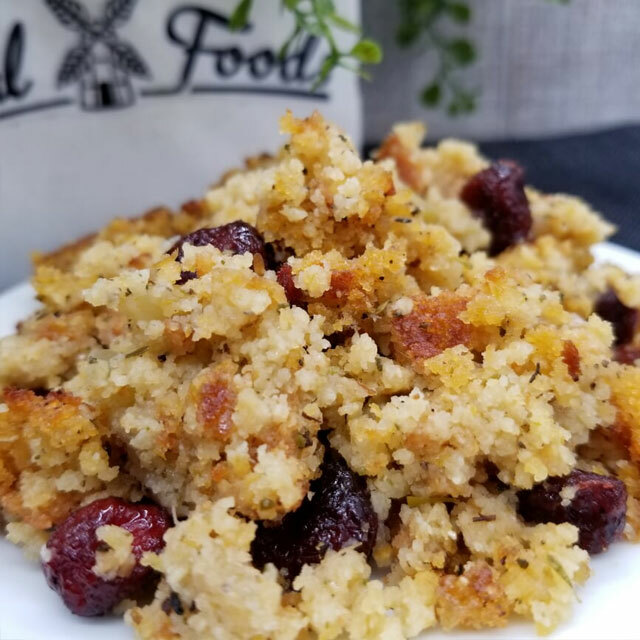 Cornbread dressing made with a special twist of dried cranberries. 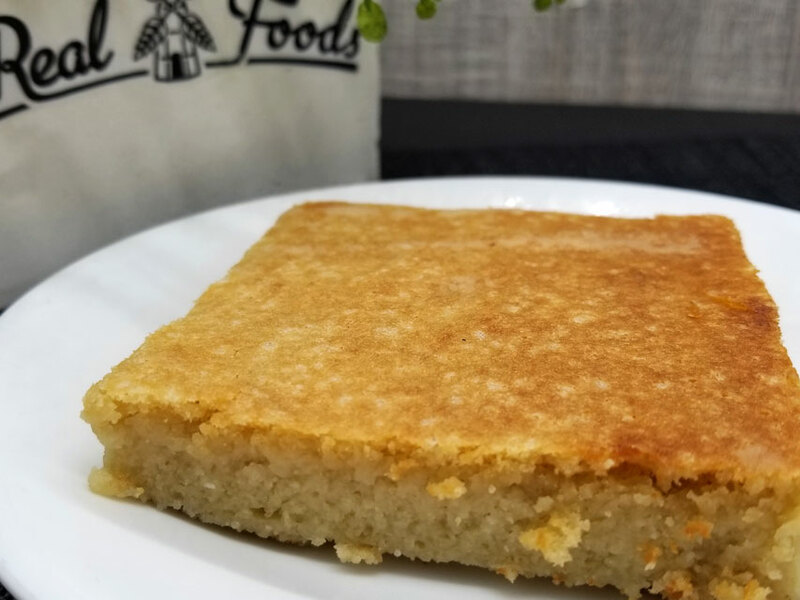 We make our cornbread homemade from fresh-ground organic corn, organic eggs and local buttermilk.Quality ingredients make a superior dish! 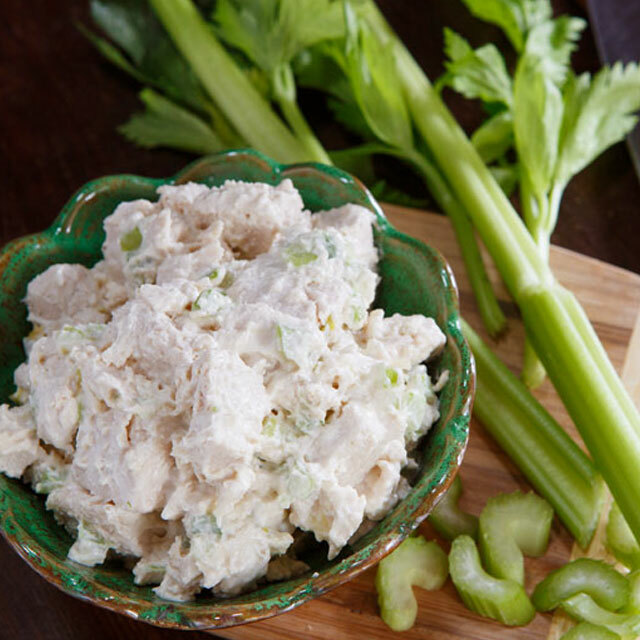 “No antibiotics added” white chicken and fresh celery in seasoned mayonnaise. 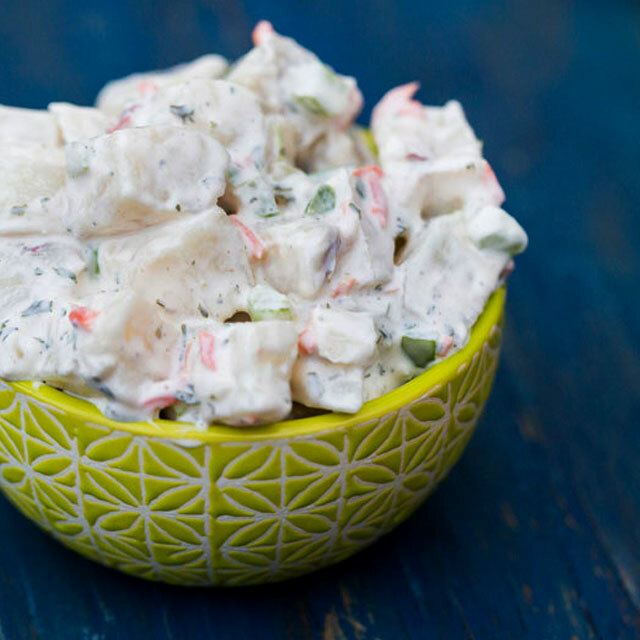 It’s cauliflower seasoned like dressing with onions and celery, sage and poultry herbs. 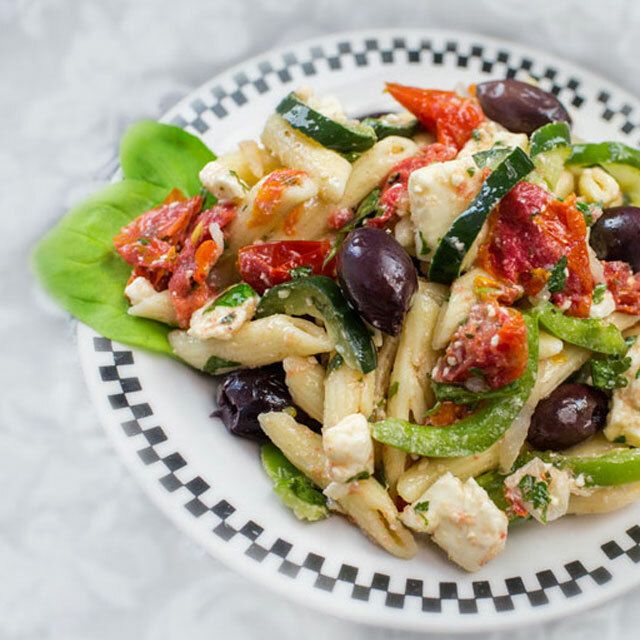 A great way to get the flavor without the carbs. Made with vegetable stock. 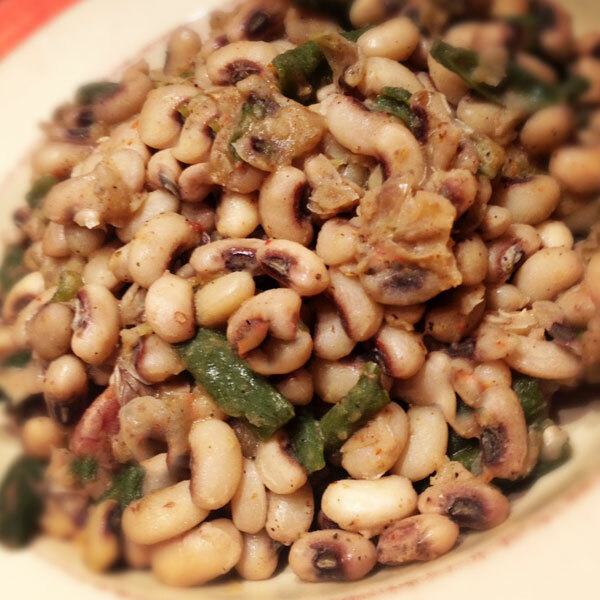 A bountiful harvest of beans, barley and vegetables spiced with flavors reminiscent of Tuscany. 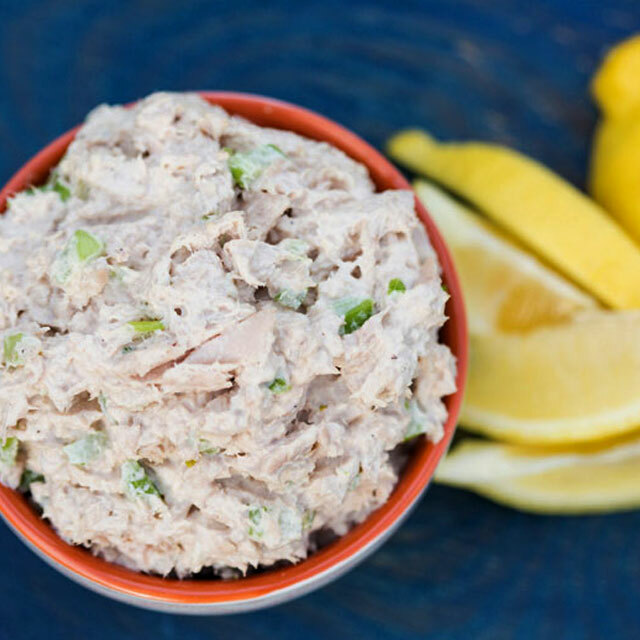 Traditional tuna salad with real mayonnaise, fresh celery and classic seasonings and no preservatives. 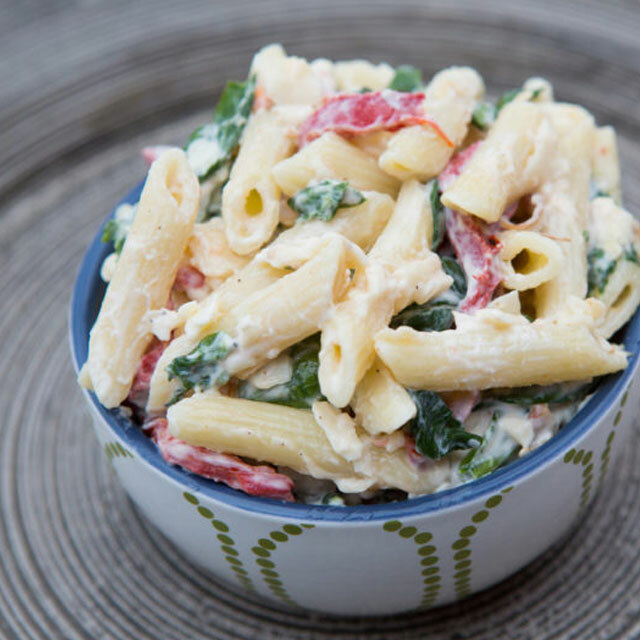 Penne pasta with smoked gouda, fresh spinach and roasted peppers in a rich, creamy dressing. 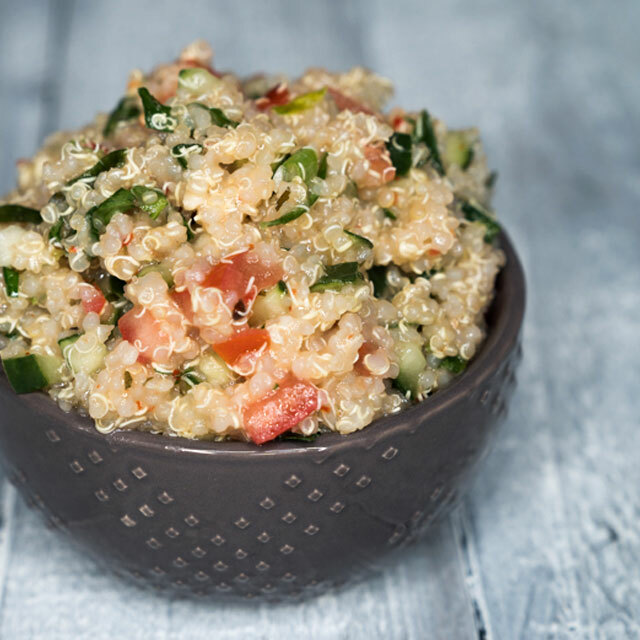 Quinoa in a light, garlic dressing with fresh plum tomatoes, cucumber, parsley, & scallions. Steamed potatoes in real mayonnaise with fresh celery, carrots, onions & peppers, seasoned to perfection and contains no preservatives. 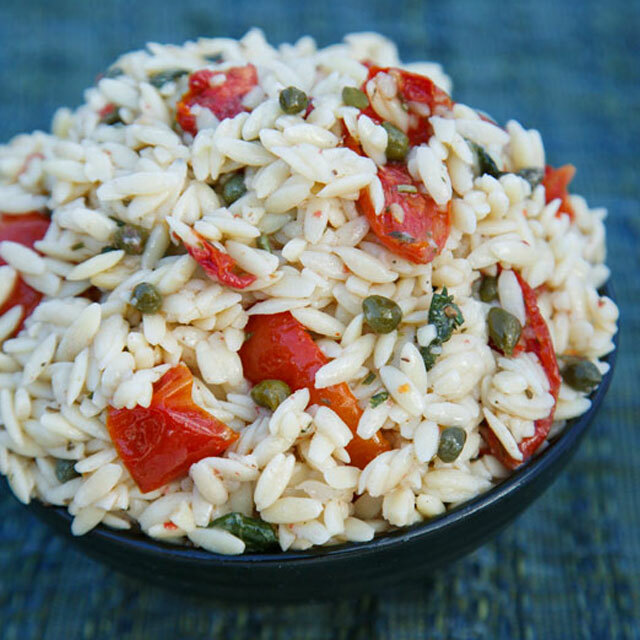 Orzo pasta in a garlic Italian dressing with flavorful roasted tomatoes and salty, briny capers. 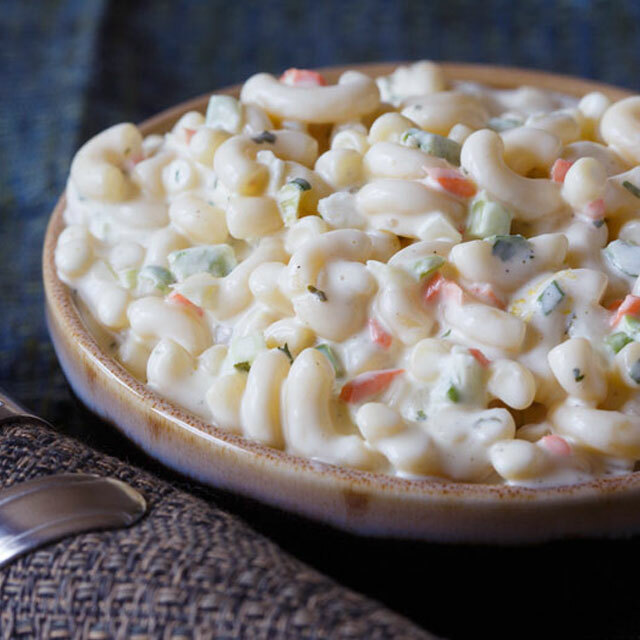 A creamy macaroni salad made with fresh celery, carrots, peppers & onions in a dressing of real mayonnaise, sour cream and a hint of mustard, seasoned with our special spice blend and no preservatives. 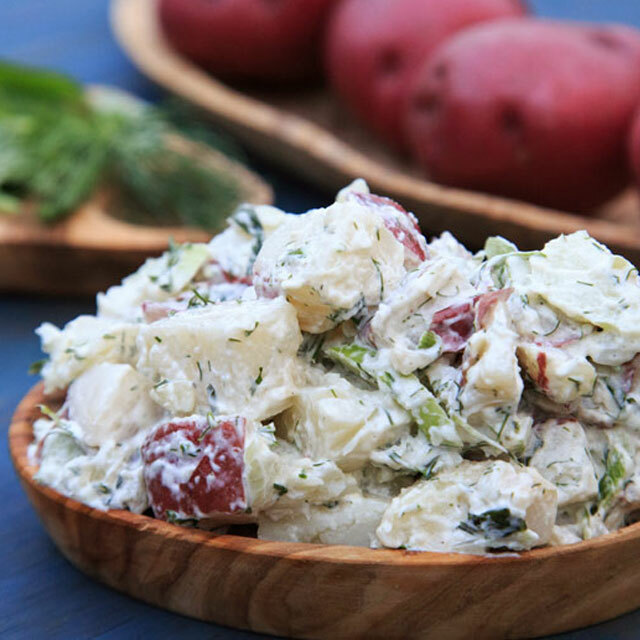 Steamed red potatoes, real mayonnaise, and a tangy mix of herbs make this a perfect summer potato salad. 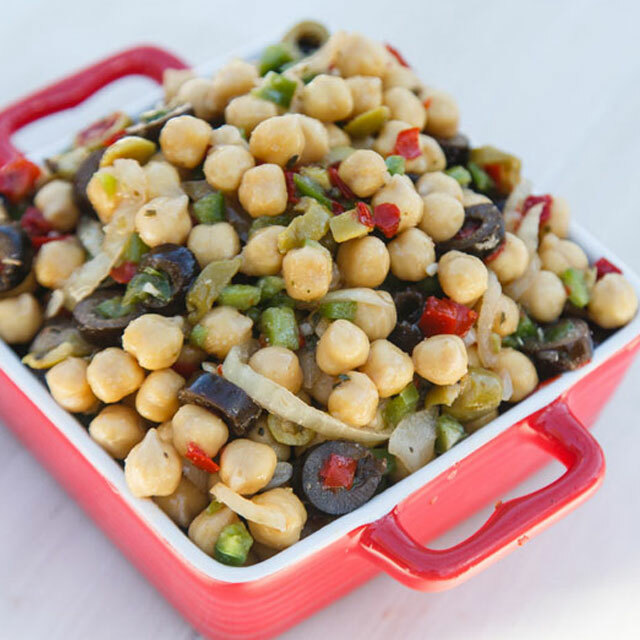 Chick peas with black & green olives, bell peppers and fresh onions in a flavorful Italian vinaigrette. 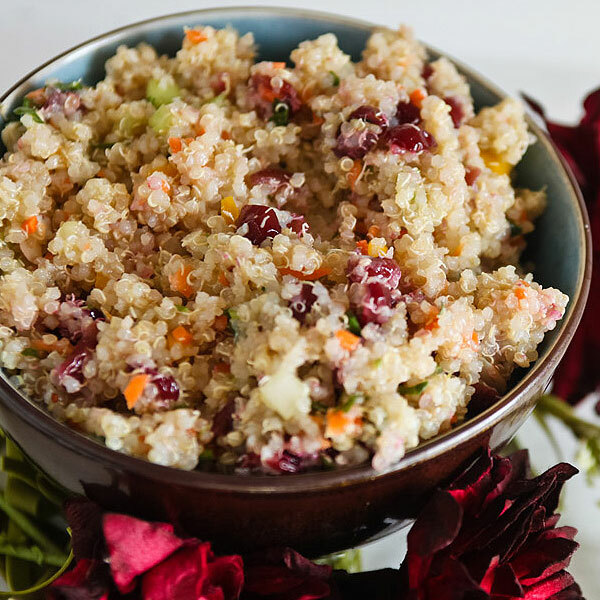 Quinoa salad in a light citrus dressing with crunchy, fresh vegetables, dried cranberries and sliced almonds. No need to deny yourself of the simple things. 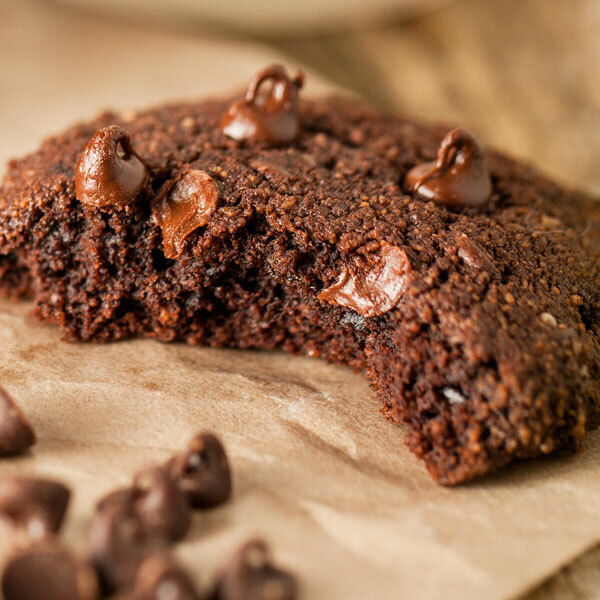 This moist, chewy brownie w/ mint chips contains no sugar and is low-carb which makes it diabetic and keto-diet friendly. 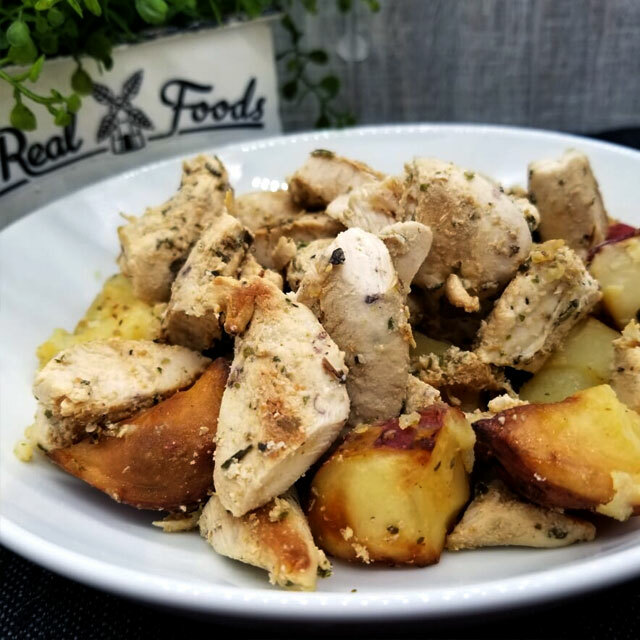 ABF chicken tenders and potatoes grilled and roasted with lemon, garlic, oregano and olive oil. 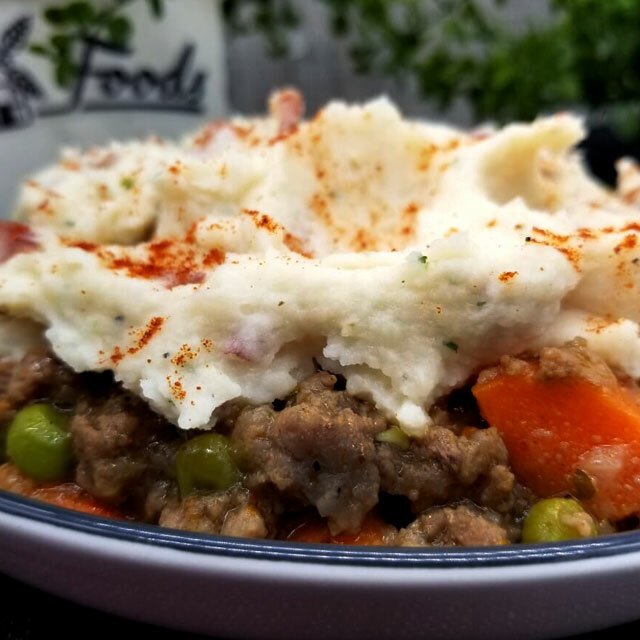 Grassfed Local LIGHT Farms Beef in a light broth with fresh carrots, green peas topped with homemade mashed potatoes. Perfect comfort food. Dark and smooth – rich with chocolate flavor and not overly sweet. 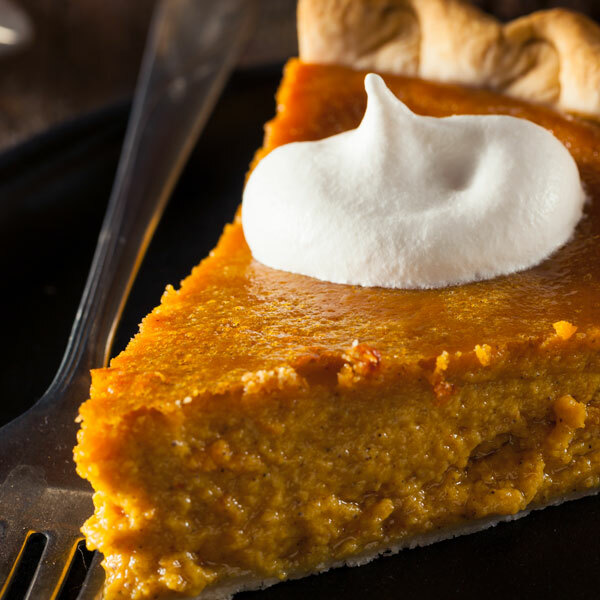 Our homemade pie is served in a lard crust with real whipped cream. 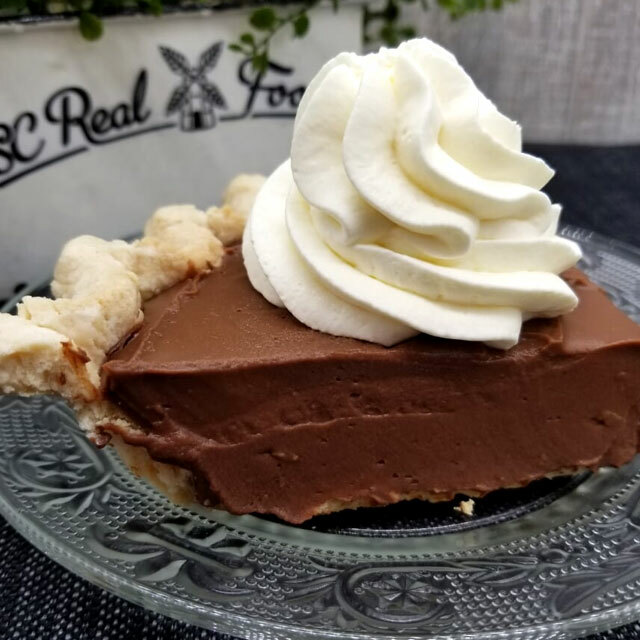 Baker’s choice: Chocolate Silk Pie is sometimes served in mni-tart shells instead of whole pie slices. 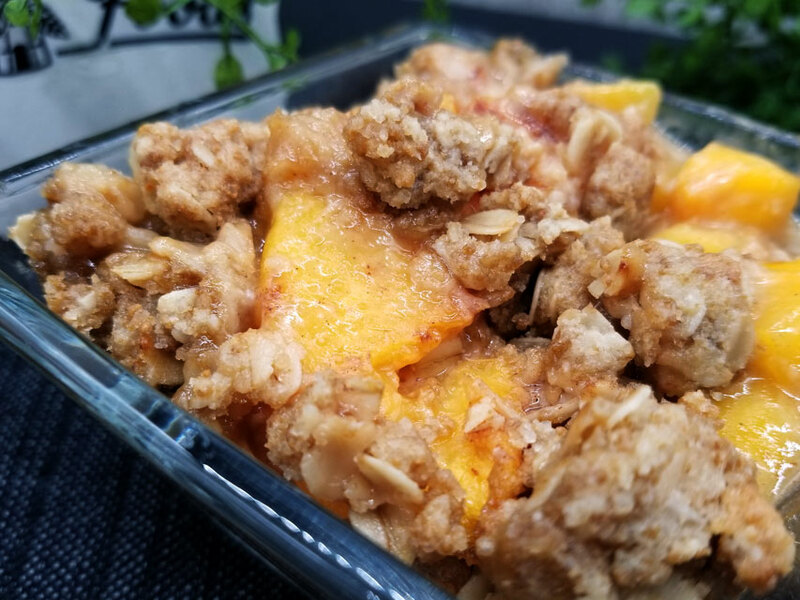 Big juicy slices of peach baked with a crumble topping of whole grain organic oats and butter. We think this could qualify for breakfast… even when you add a scoop of vanilla ice cream. 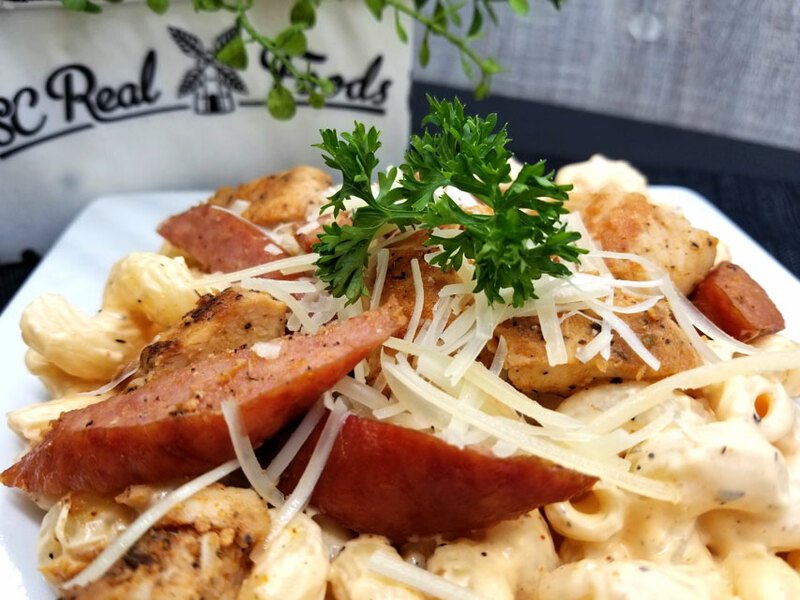 Blackened ABF White Meat Chicken & ABF Uncured Smoked Sausage on top of pasta coated with our lightly spicy Cajun cream. 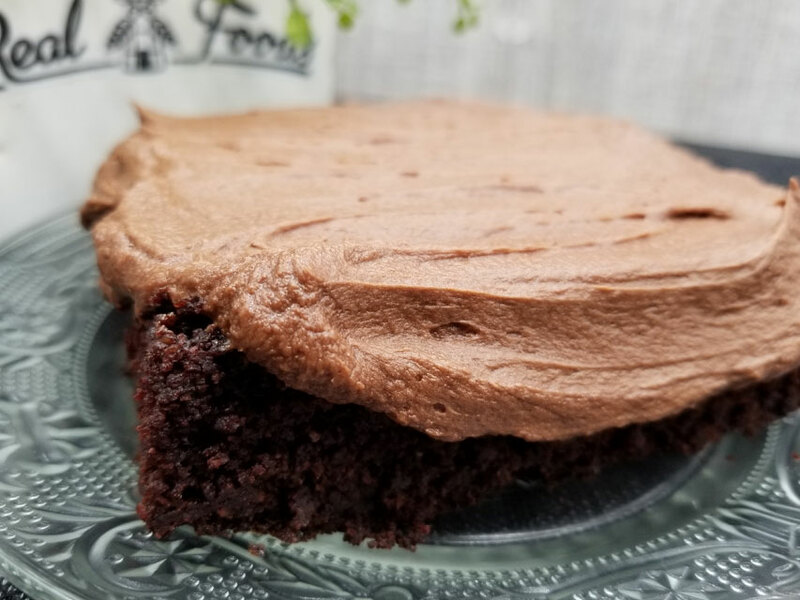 Whole wheat (fresh-ground) dark chocolate cake w/ ahhhhmazingly buttery chocolate buttercream frosting. Fat bombs can satisfy your hunger in a hurry and keep you going on a low-carb or diabetic diet. Our German Chocolate flavor is chocolate base with coconut and pecans blended in. 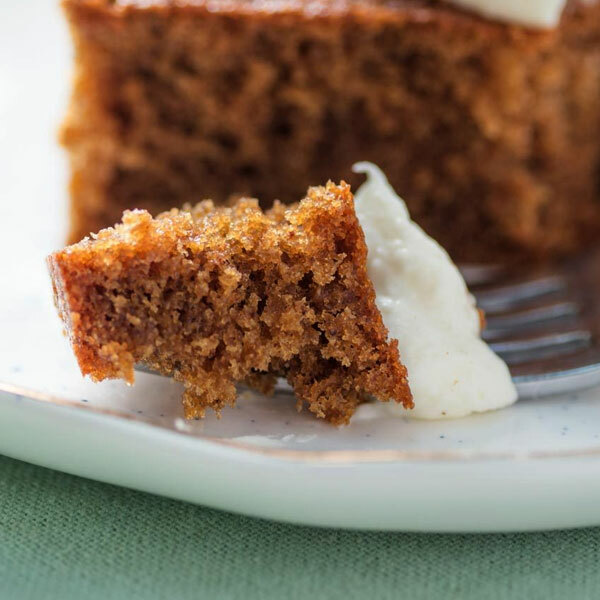 Insanely moist and buttery cake with no sugar or grain! 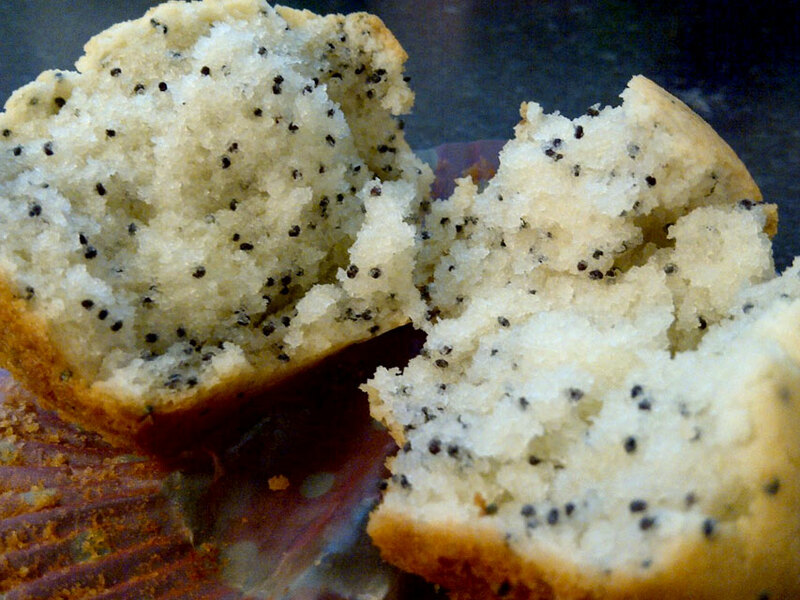 No gluten, no grain, no sugar – lots of lemon flavor with crunchy poppy seeds. 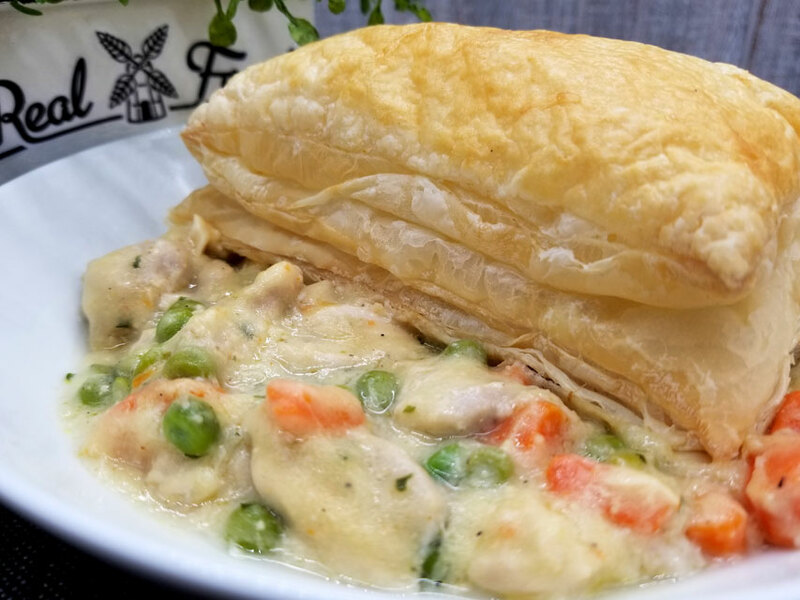 ABF white meat in our creamy chicken stew with fresh carrots and green peas. Topped with a slab of puff pastry to make it a meal. 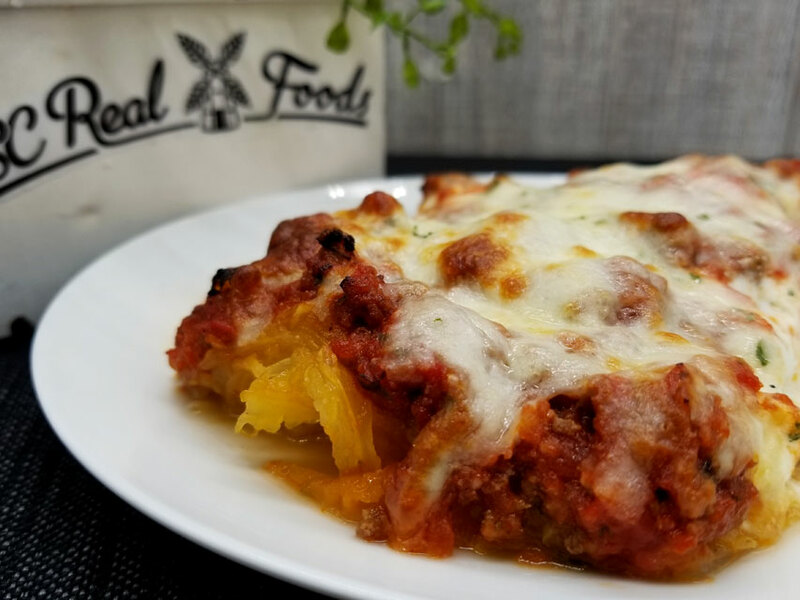 Roasted spaghetti squash layered with our homemade marinara, ricotta & mozzarella cheese. Coffee flavored chocolate cookie with white chocolate chips. 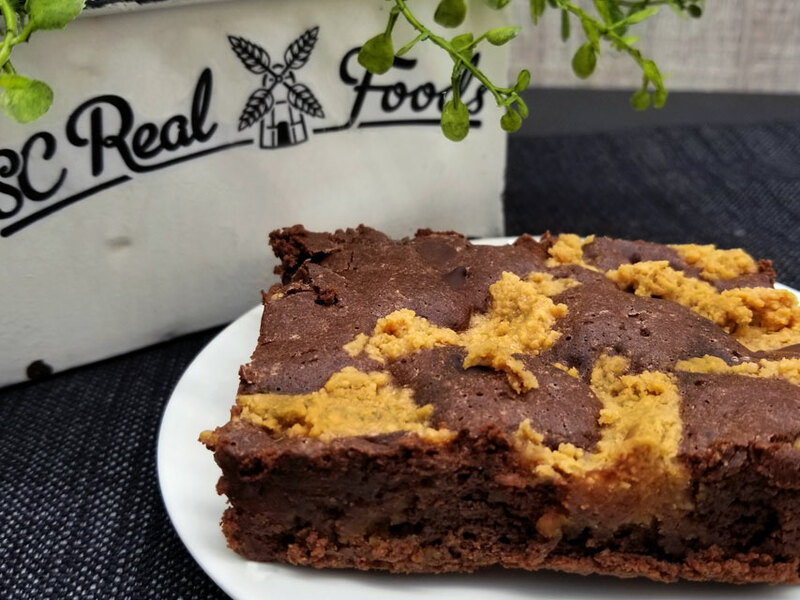 Moist chocolate brownie w/ our homemade organic peanut butter. Decadent! 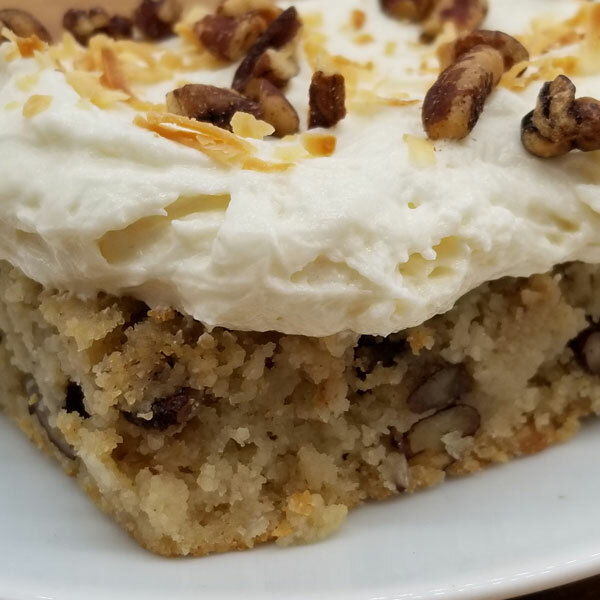 Almond flavored cake grain free cake flavored with pecans and coconut, frosted with cream cheese frosting and topped with more toasted pecans and coconut. 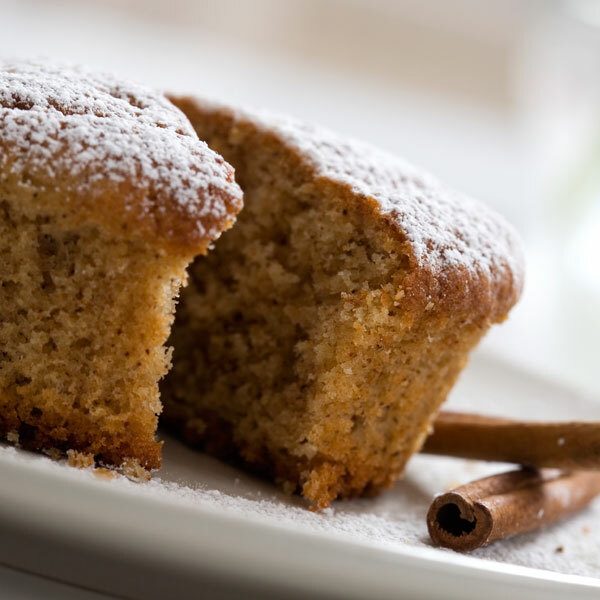 An old-fashioned buckle is a dessert similar to a coffee cake. 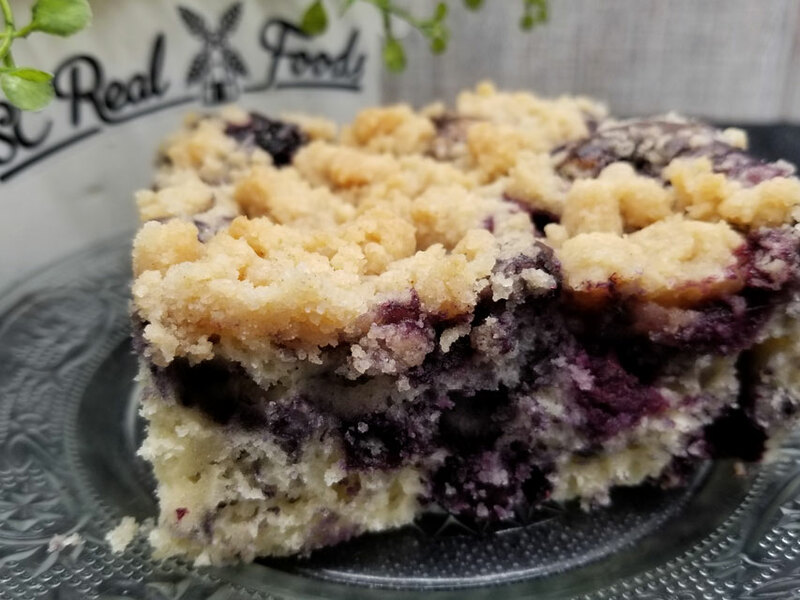 Ours is whole wheat and blueberries mixed together into a moist tender cake with cinnamon streusel topping. 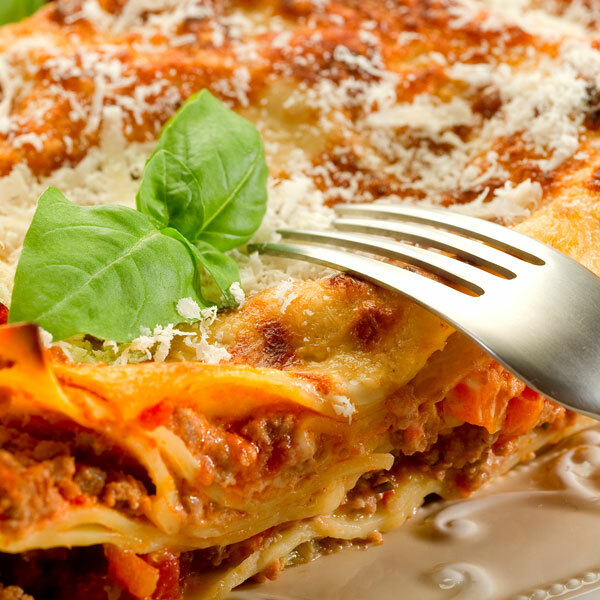 Homemade marinara sauce loaded with LIGHT Farms grassfed ground beef layered with pasta, ricotta and mozzarella cheese – beautiful cheesy crust on top. 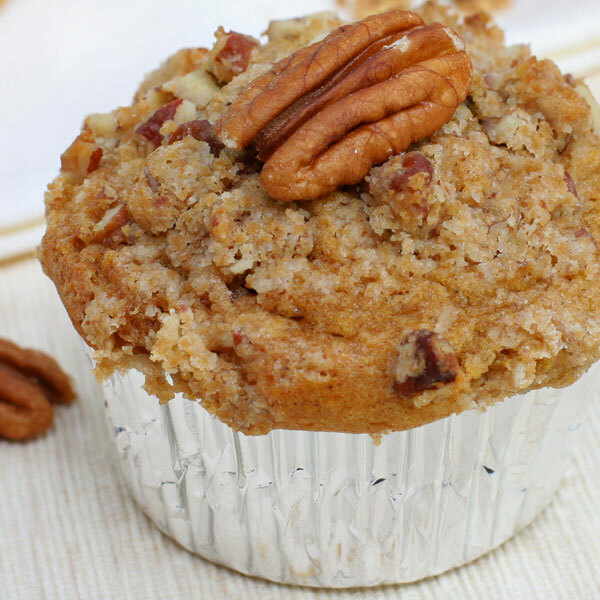 Perfect for breakfast or a snack, grain free, gluten free & sugar free cinnamon muffin with pecan streusel baked on top. No need to deny yourself of the simple things. 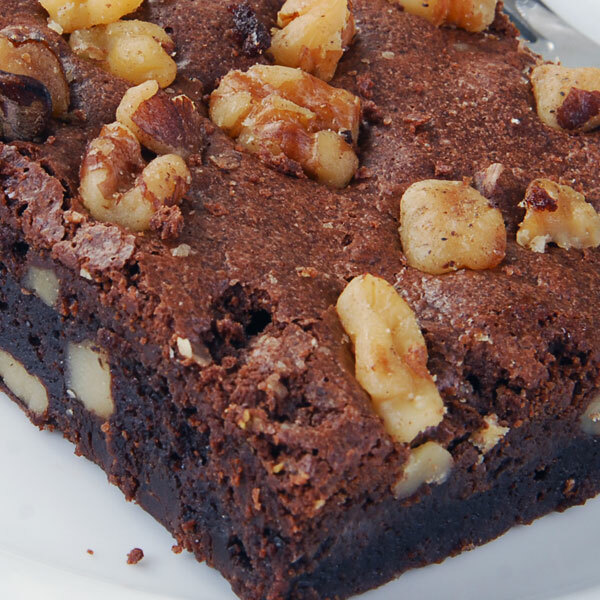 This moist, chewy brownie w/ walnuts contains no sugar and is low-carb which makes it diabetic and keto-diet friendly. 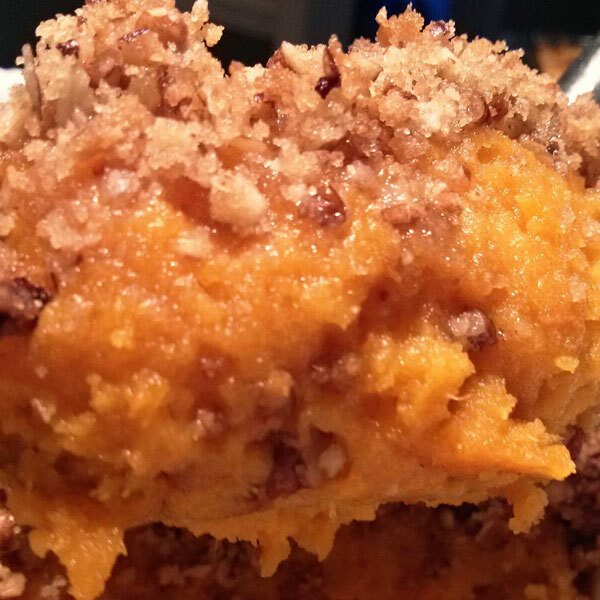 Organic pumpkin and spice in this diabetic friendly low-carb dessert bar. 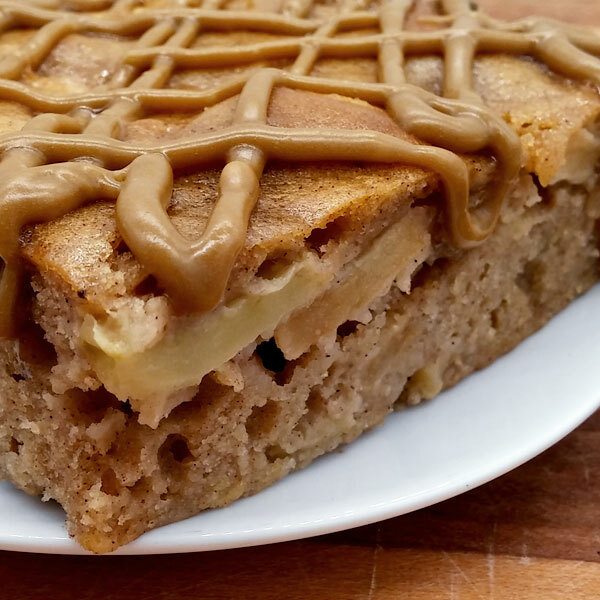 Fresh apples in this gluten free cake w/ homemade caramel sauce. 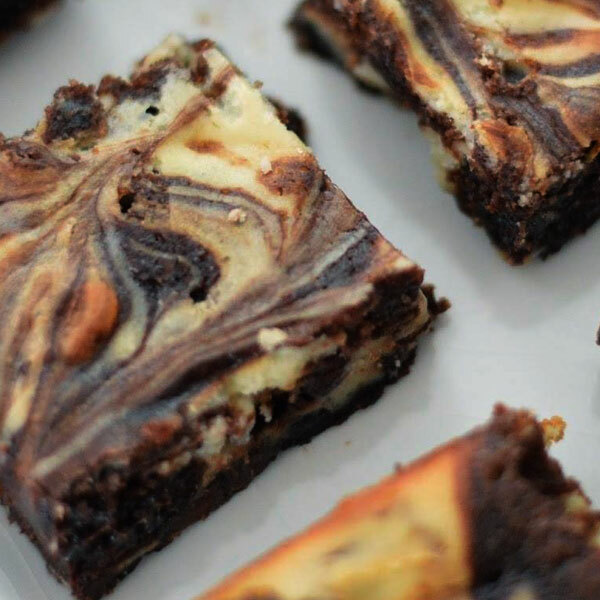 Moist and chewy gluten free & grain free brownie made with almond flour, cocoa powder and organic cane sugar – swirled with cream cheese. 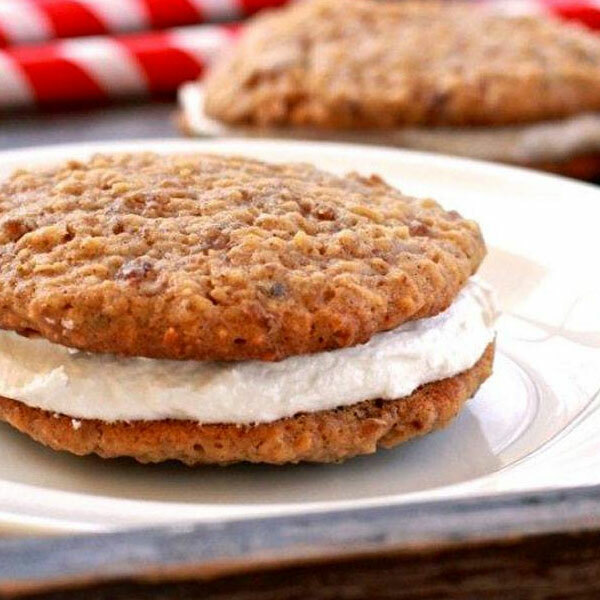 Homemade Oatmeal Cookies sandwiching our fluffy homemade Buttercream Frosting. Step aside, Lil’ Deb – our most requested bakery item! 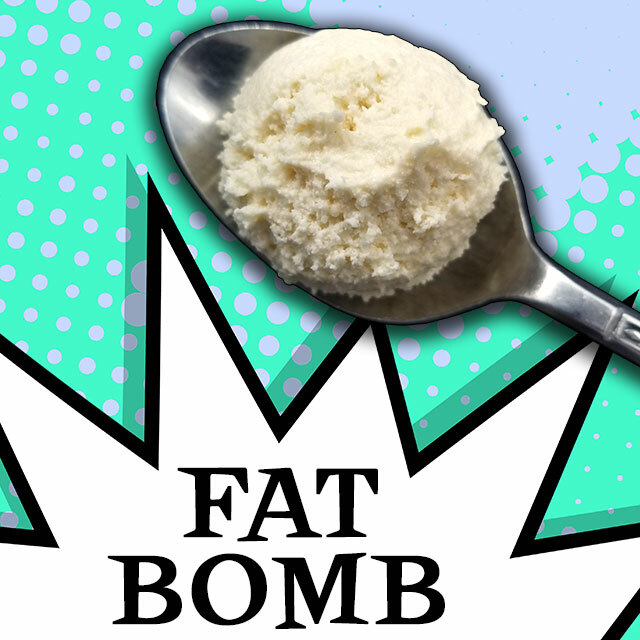 Fat bombs can satisfy your hunger in a hurry and keep you going on a low-carb or diabetic diet. 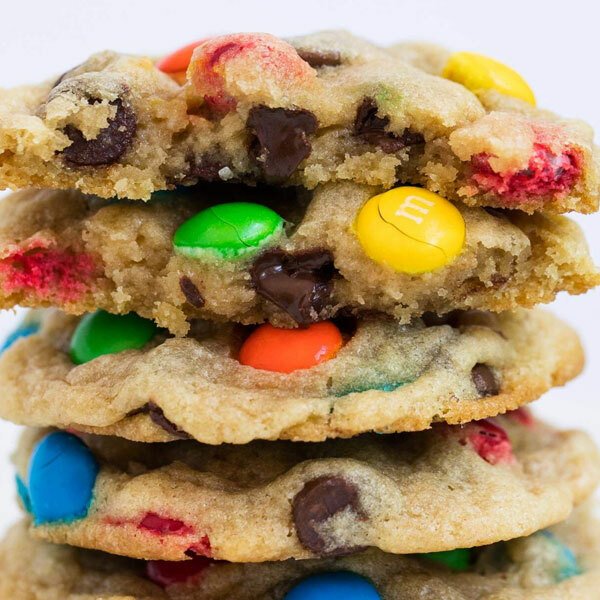 Buttery, crispy cookie with M&M candies (made with organic flour, real butter and organic eggs). 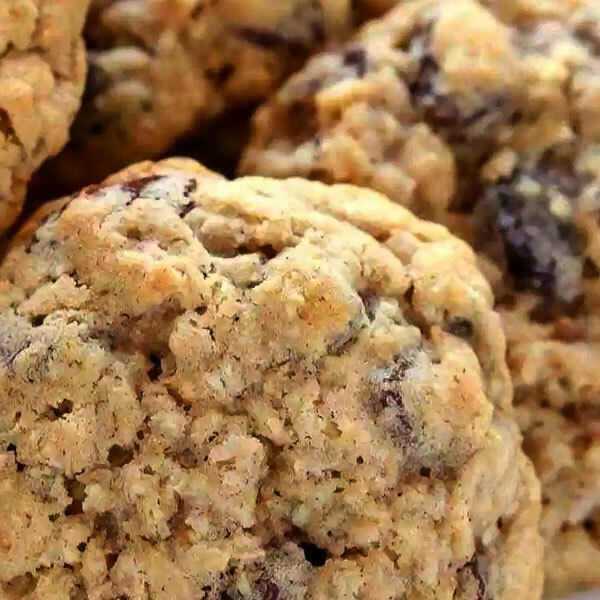 We’ve put whole organic oats, organic raisins and cinnamon spice in this buttery rich cookie. 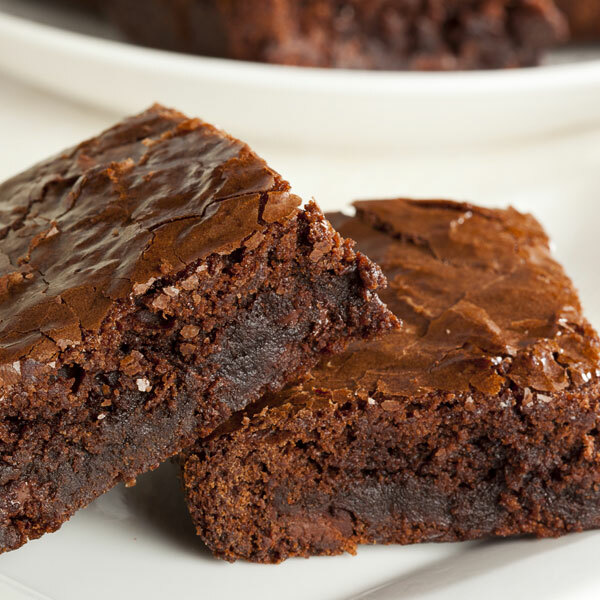 Rich, moist and completely from scratch. Dark chocolate cake made from organic unbleached flour and organic cane sugar studded with pecans. 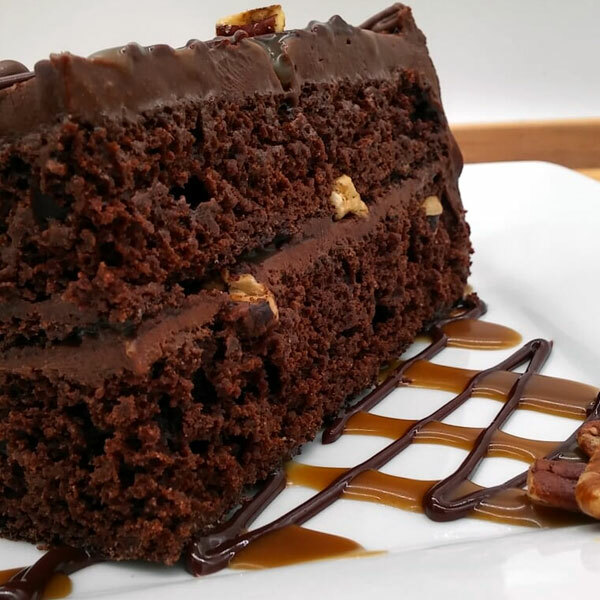 Layered with homemade rich fudge frosting (all butter – NO hydrogenated shortening). Drizzled with homemade caramel sauce made with butter and organic cane sugar. 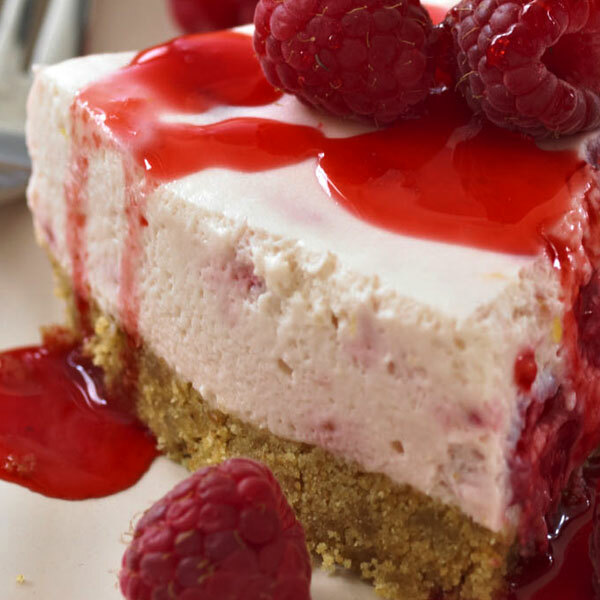 9″ Pie-style lightly sweetened baked cheesecake topped with homemade sauce of lightly sweetened (kind of tart) raspberries and garnished with white chocolate drizzle and fresh raspberries. Fully baked, chilled and ready to serve. Serves 6-8. 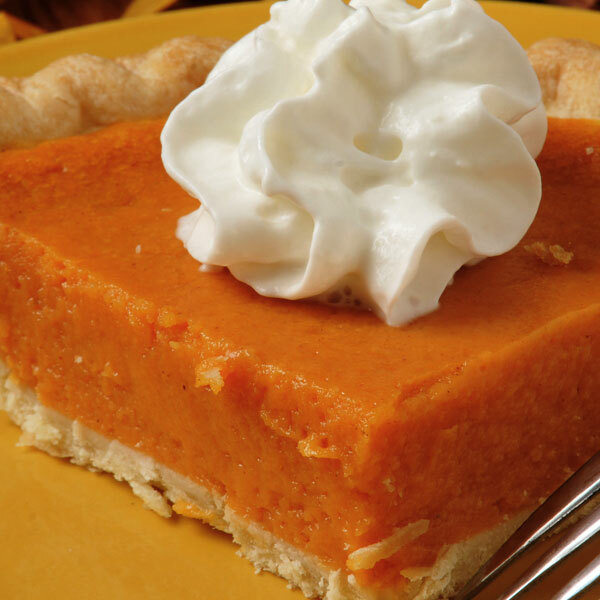 9″ Pumpkin pie made with half the sugar, organic pumpkin, organic eggs & cinnamon spice. Decorated with real whipped cream. Fully baked, chilled and ready to serve. Serves 6-8. 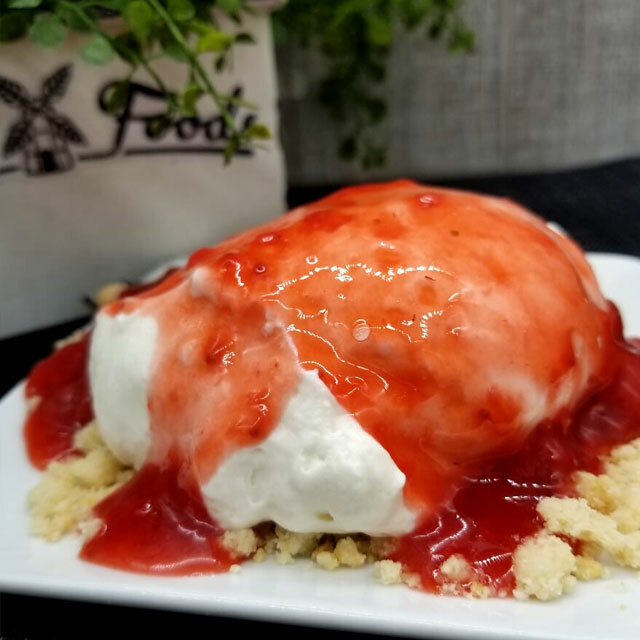 Layers of organic from-scratch made angel food cake, lightly sweetened homemade strawberry sauce, fresh strawberries and real whipped cream. 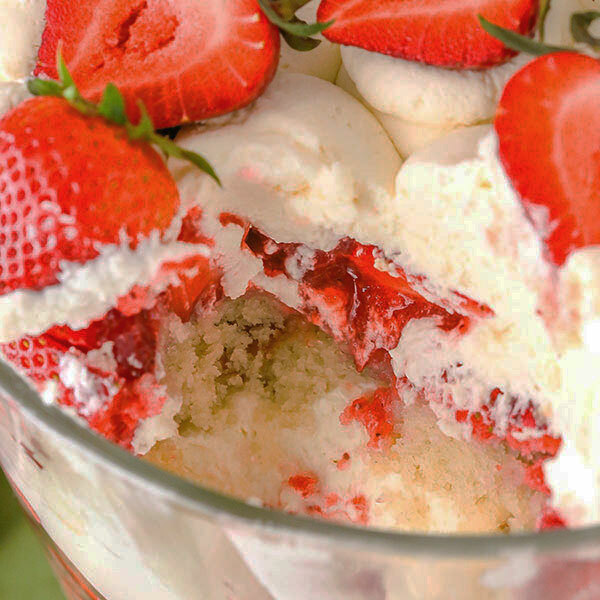 Ready to serve in a disposable plastic see-through trifle container. Serves 6-8. 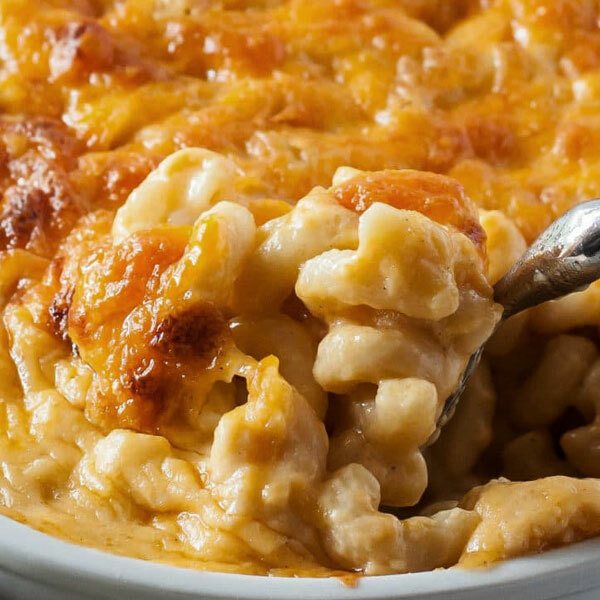 Smooth & creamy baked blend of white cheddar, yellow cheddar & mozzarella cheeses with cream over macaroni. Unsweetened mashed potato covered with generous topping of pecan streusel. 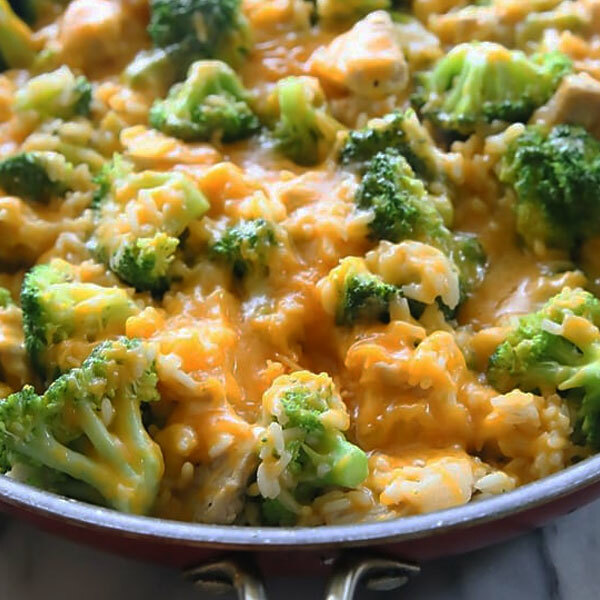 Organic white basmati rice baked with fresh broccoli and cheddar cheese sauce. 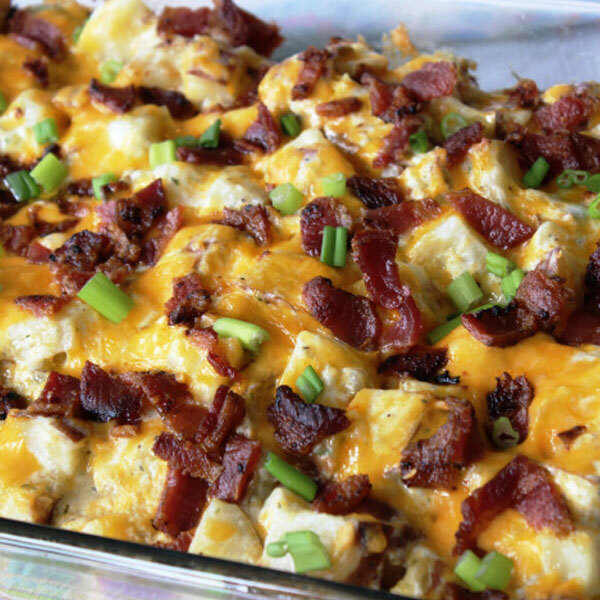 Chopped Baked Potato blended with cheese and sour cream baked into a casserole topped with chopped bacon and green onions. 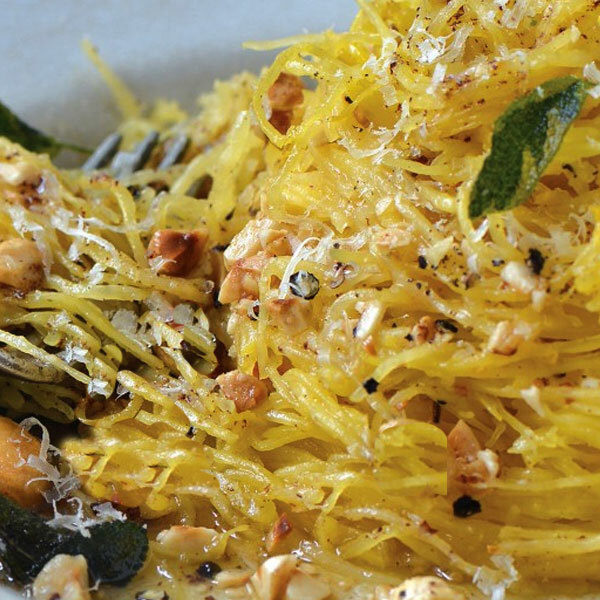 Roasted spaghetti squash drizzled with browned butter infused with fresh sage and topped with chopped toasted walnuts. 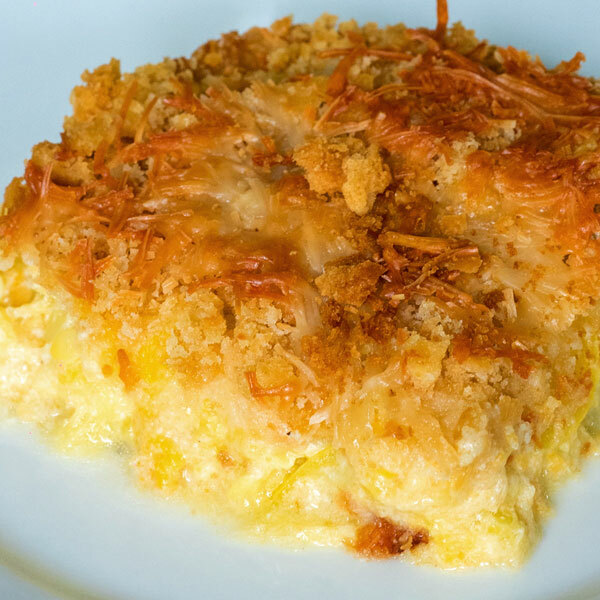 Fresh yellow summer squash cooked with onion and baked in cheese, cream and breadcrumbs. Topped with more cheese and buttery bread crumbs. 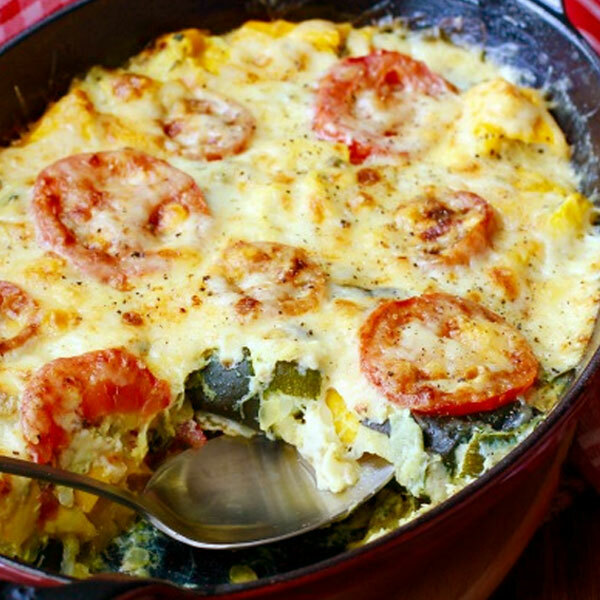 Layers of fresh zucchini and tomatoes with mozzarella and Parmesan cheese. Classic fall spiced treat frosted with cream cheese frosting. Toasted pecan pieces in buttery pecan flavored base. Fat bombs can satisfy your hunger in a hurry and keep you going on a low-carb or diabetic diet. 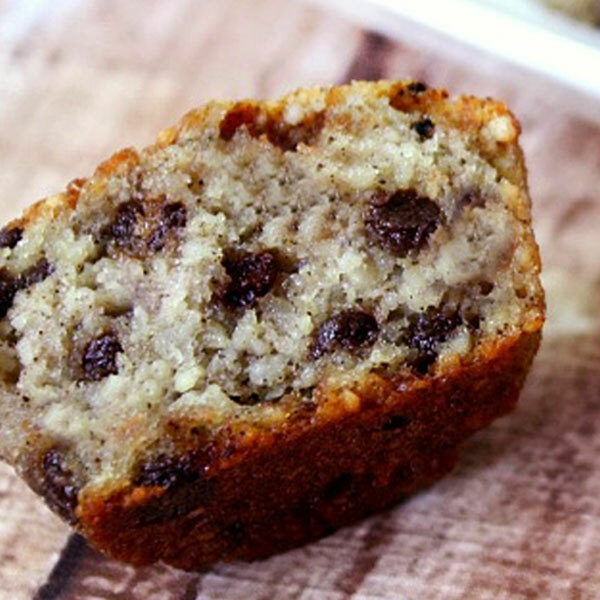 No grain in this sugar free muffin flavored with chocolate chips and coffee. 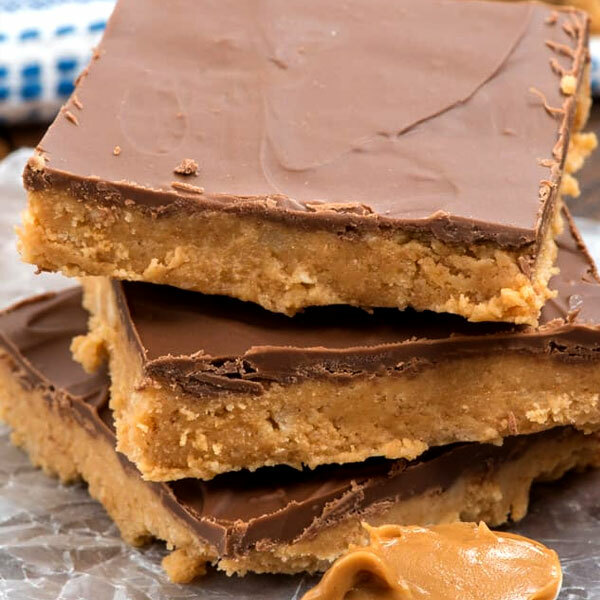 Sugar free chocolate and peanut butter layered together to make a yummy PB “cup” treat. 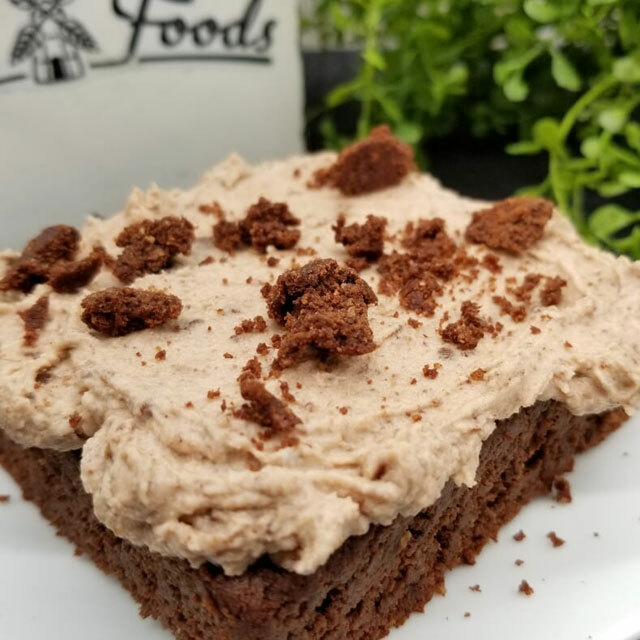 Sugar Free and Low-Carb – chocolate cake with vanilla frosting blended with homemade sugar free chocolate cookie crumbs. 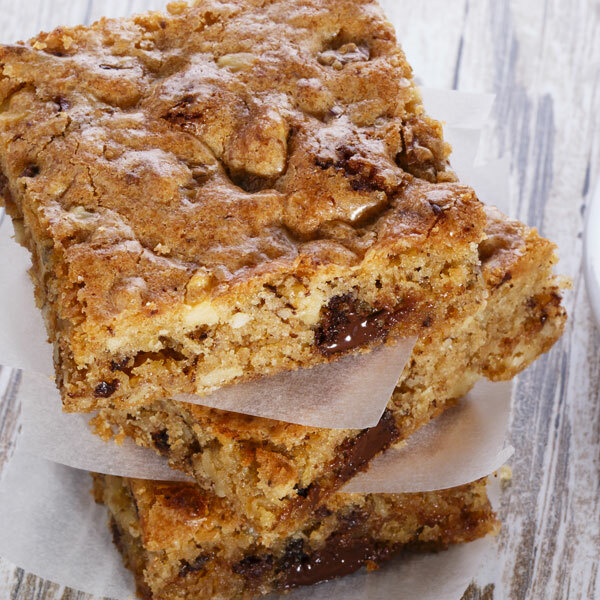 Who says blondies need chocolate chips – this VEGAN one is simple and delicious with pecans. 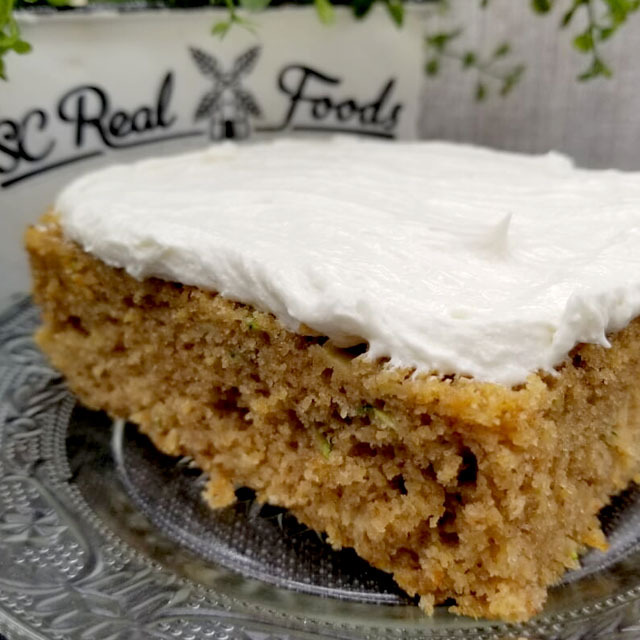 Unbelievably, fresh zucchini keeps this lightly sweetened whole wheat spice cake moist! 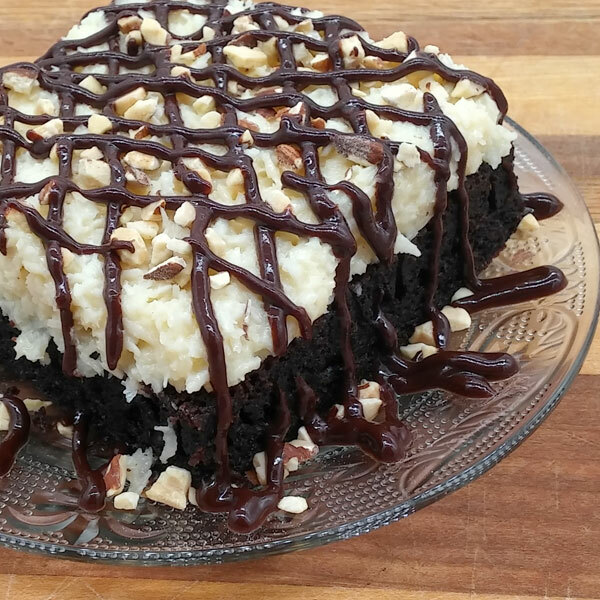 Dark chocolate whole wheat cake topped with thick coconut frosting, chocolate ganache and chopped almonds. 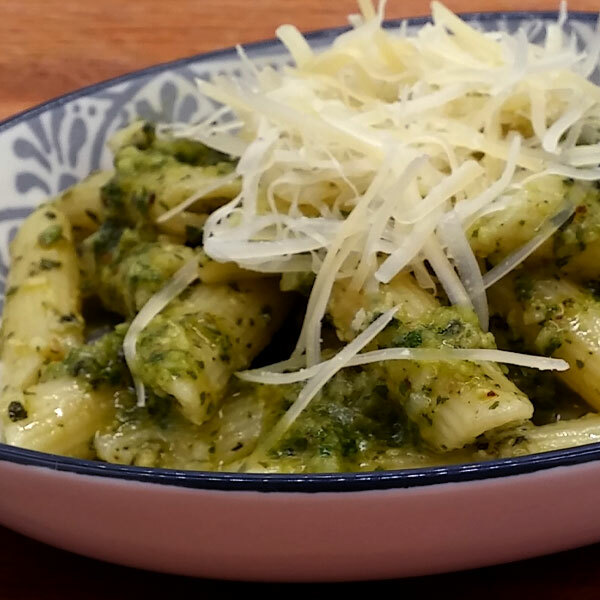 Pasta tossed in pesto made in-house from fresh basil leaves, olive oil & Parmesan cheese. 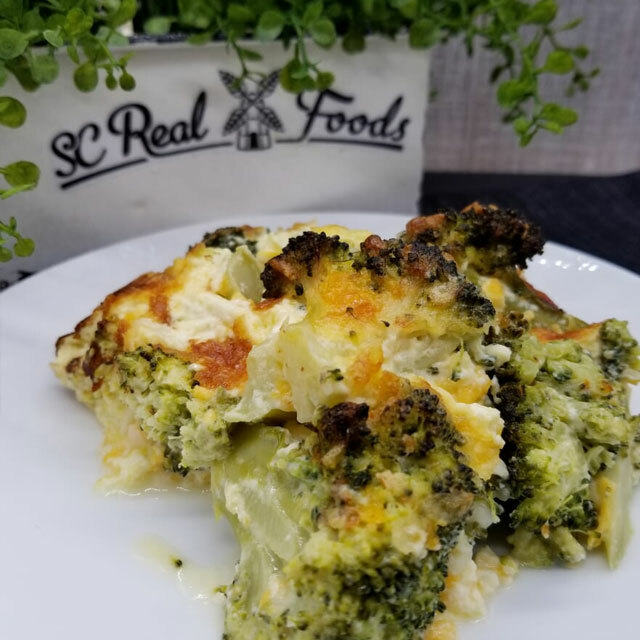 Fresh broccoli layered with heavy cream and cheese baked into a fluffy casserole that’s a perfect side for your protein or even a vegetarian meal on its own. 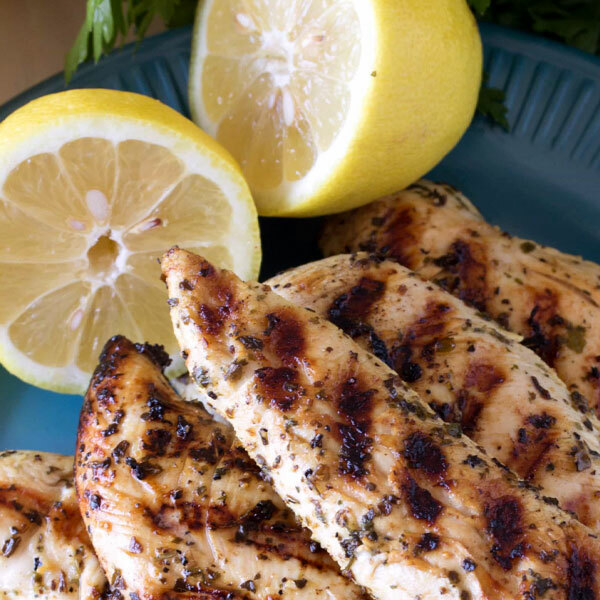 ABF chicken tenders grilled with garlic lemon butter sauce. 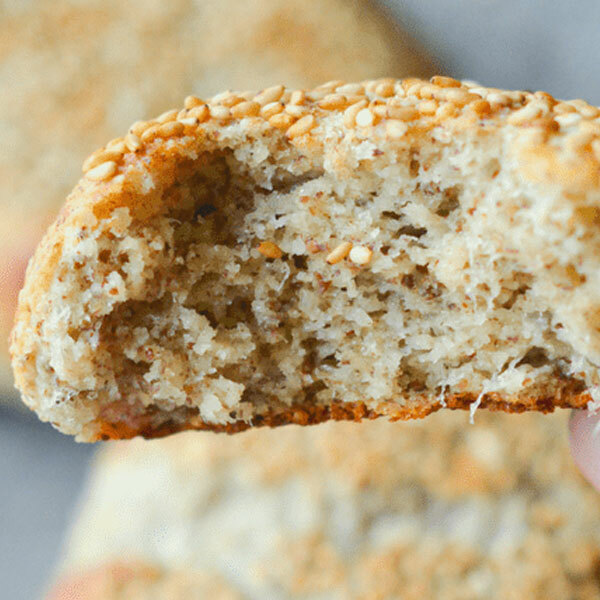 Enjoy a dinner roll that won’t raise your blood sugar level – no grain and no gluten. Unbelievably good. Sold in packs of twosies. 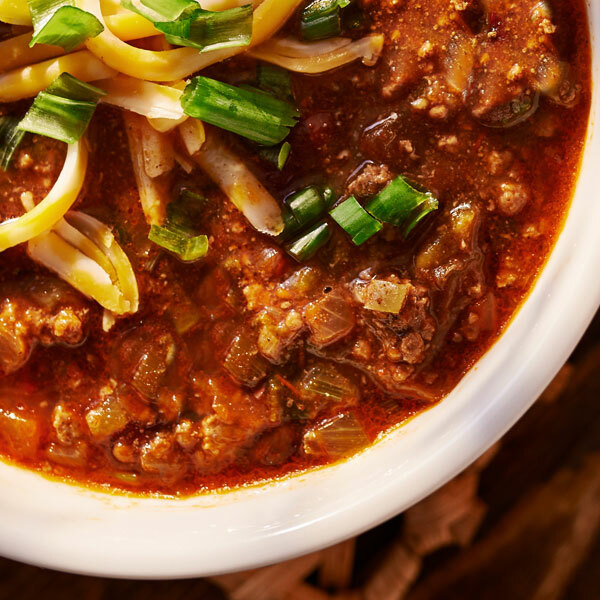 Homemade chili loaded with LOCAL grassfed LIGHT Farms beef – no beans or fillers. 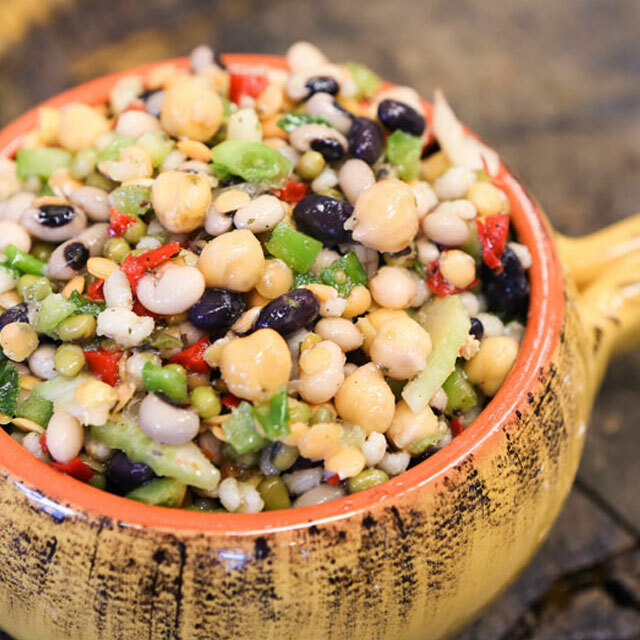 Also great as a meal starter – add your own beans, make a taco salad with a house and corn chips, pour over a baked potato or serve on hot dogs. 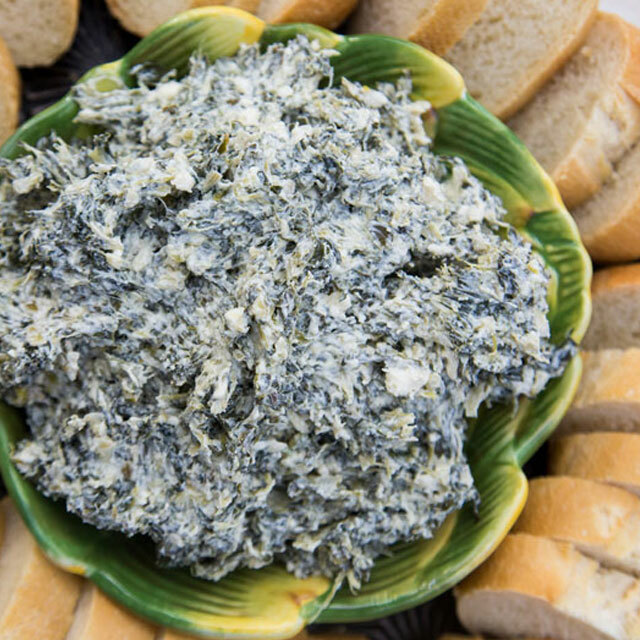 Perfect with LIGHT Farms chili OR Fajita Steak. 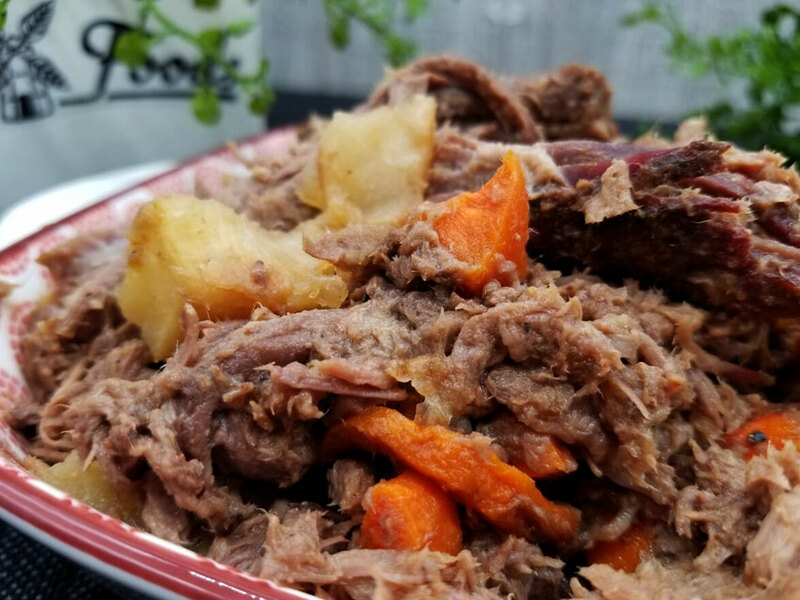 No grain, no gluten ingredients and low carb. 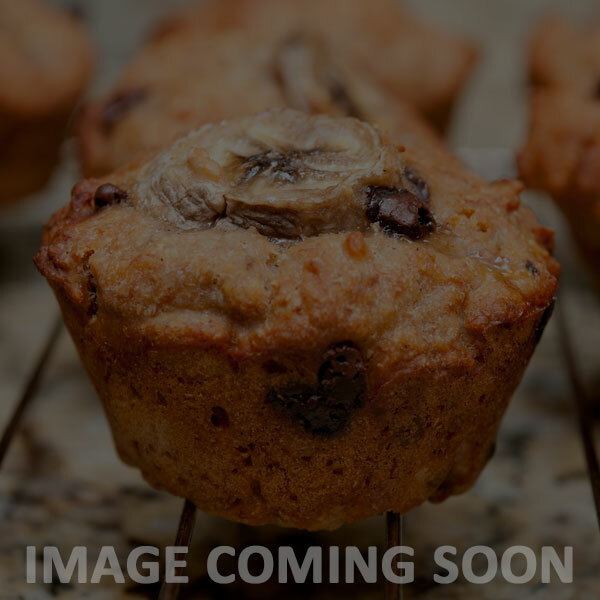 Ginger and spices with pecans in muffin treat. We don’t do red food dye – so you get BROWN VELVET! 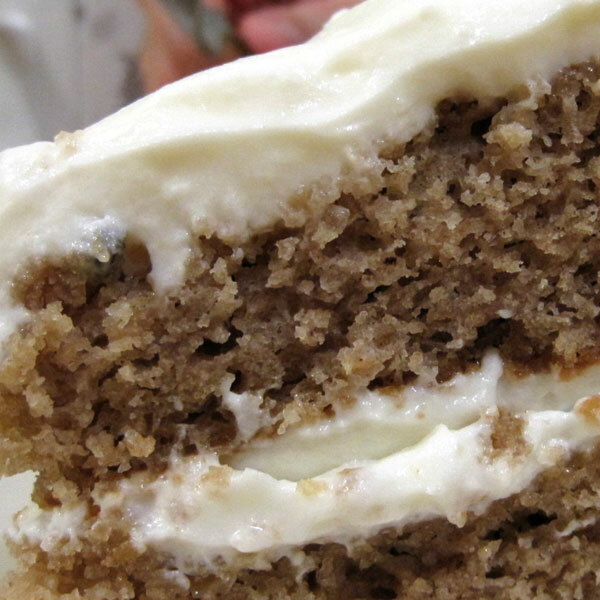 It’s sugar free and served with cream cheese frosting. 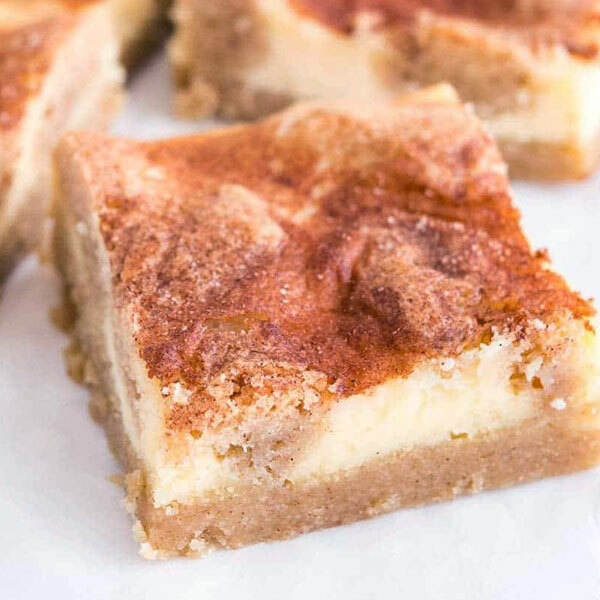 Almond flour crust with cheesecake & cinnamon “sugar” on top. 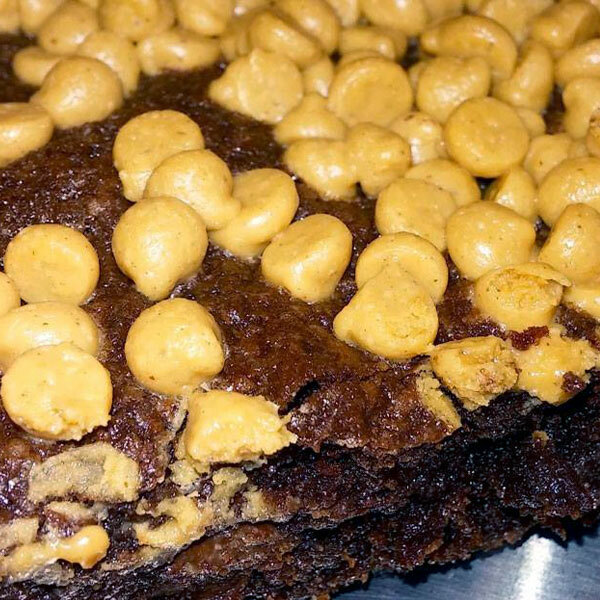 Our delicous chewy grain free/gluten free brownie topped Reese’s Peanut Butter chips. First, we make a caramelized sauce from the Guinness which adds a rich malty depth to the cake. Instead of dry powdered ginger, we add FRESH grated ginger which just kicks up the flavor (and punch!). If you love Traditional REAL Gingerbread you’ll in for a treat. Whole wheat with fresh cranberries and walnuts, lightly sweetened – sweet & tart together! 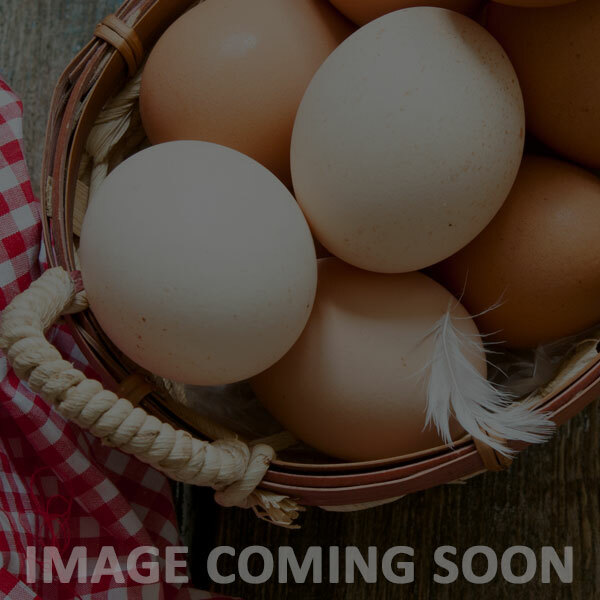 Freshly baked sweet potatoes blended with real cream and LIGHT Farms organic eggs baked in a lard crust topped with real fresh whipped cream – classic southern pie. 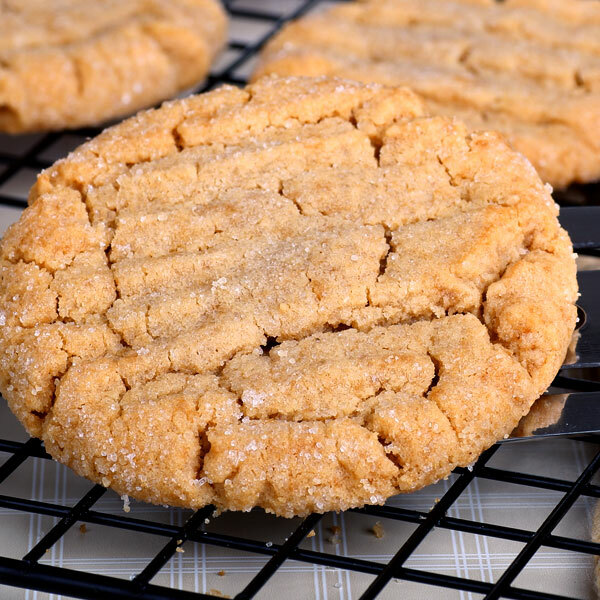 Gluten free & grain free – chewy, salty -sweet. Addictive. Salty -sweet southern classic! 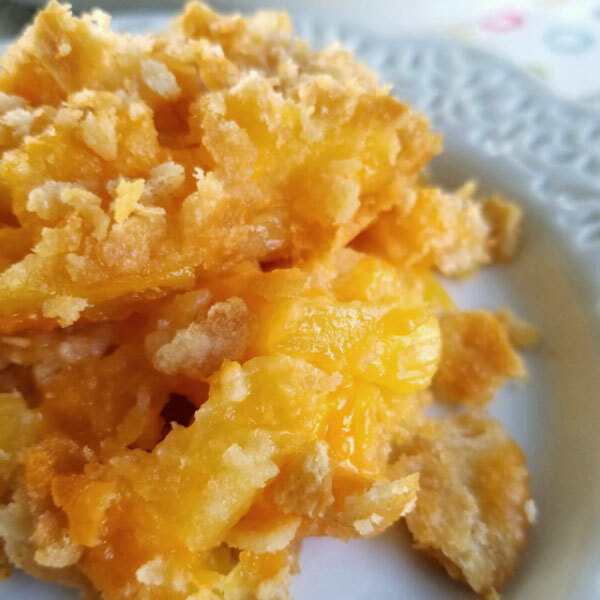 Cheddar cheese and pineapple baked together with a buttery crumb topping. Cauliflower rice with peppers and onions seasoned with fajita seasoning, lime and cilantro. LIGHT Farms organic eggs scrambled and layered into a whole wheat tortilla with cheese and grilled mixed veggies. Red potatoes with onions, red & green bell peppers and crispy bacon. 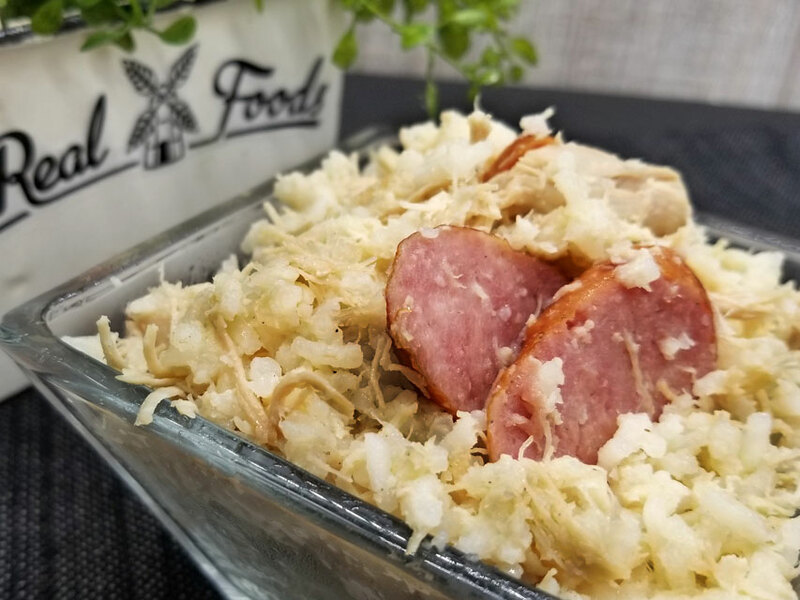 Uncured & nitrite free ham with swiss cheese baked into LIGHT Farms LOCAL organic eggs. 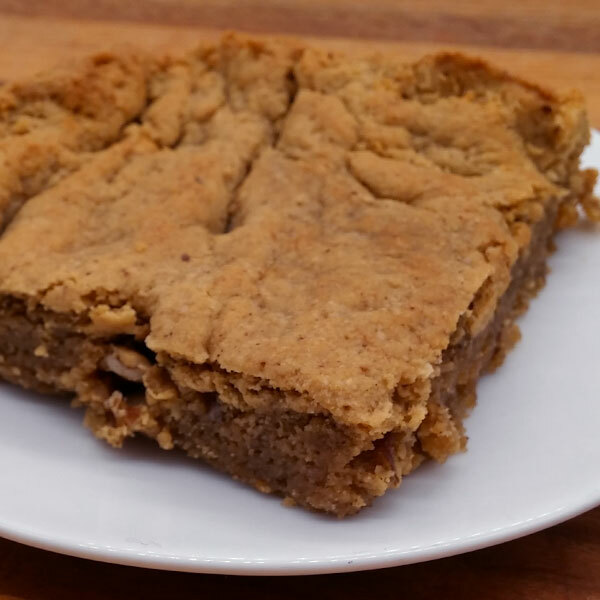 Dense moist bar of organic pumpkin and spice with cream cheese frosting. 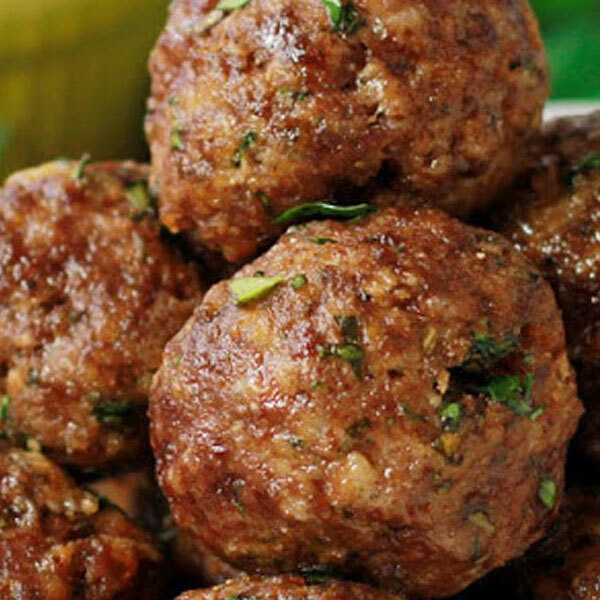 Even if you’re not vegetarian, you’ll love our homemade vegetarian meatballs (NO SOY!) 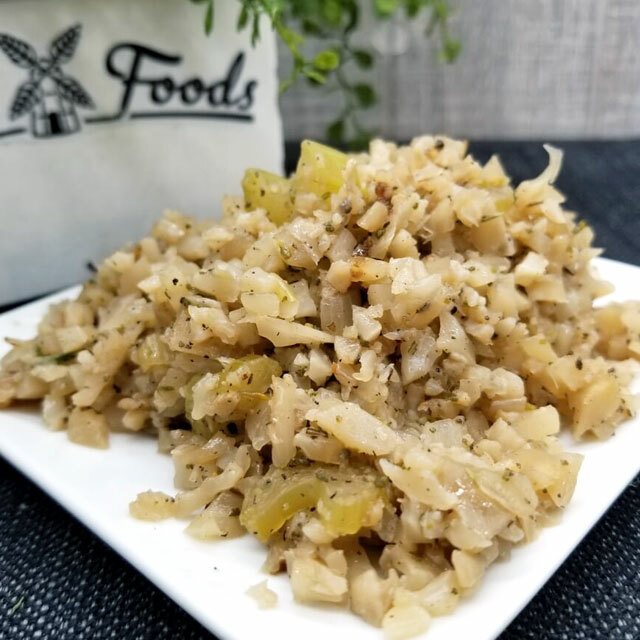 Made from cheese, sprouted whole grain (gluten free) cereal, organic local eggs, ground nuts & seasonings – only REAL FOOD, of course! 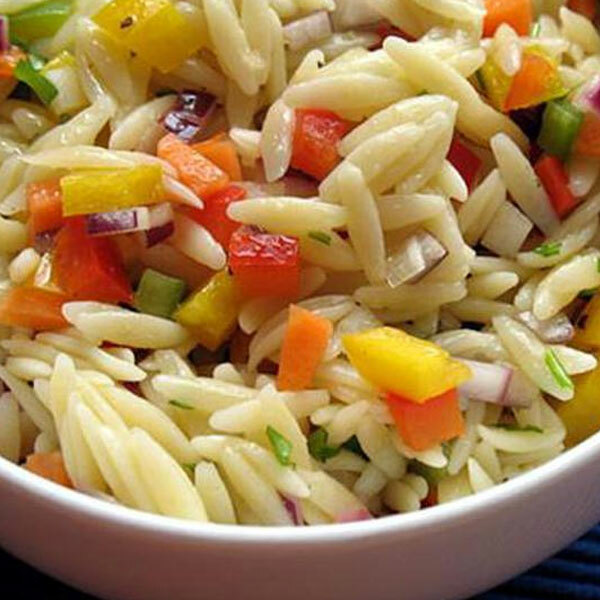 Orzo pasta loaded with grilled rainbow veggies with crumbled feta. 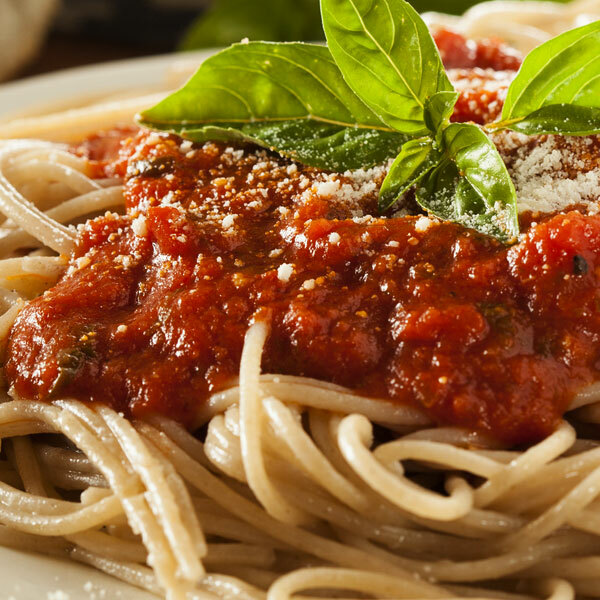 Pasta topped with our fresh raw Homemade Marinara Fresca Sauce. 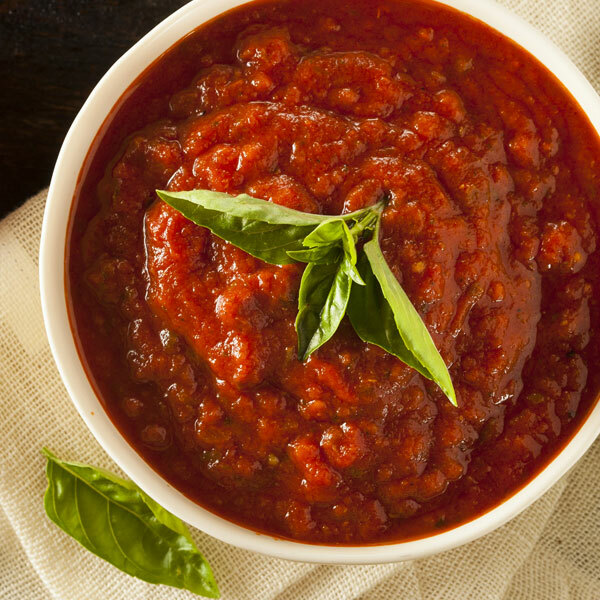 Fresh raw marinara sauce made with only plum tomatoes, olive oil, shallots, garlic, basil & sea salt. Warm gently and enjoy over your meatballs and spaghetti squash. Carb counting? Only 3 net carbs per 1/2 cup.